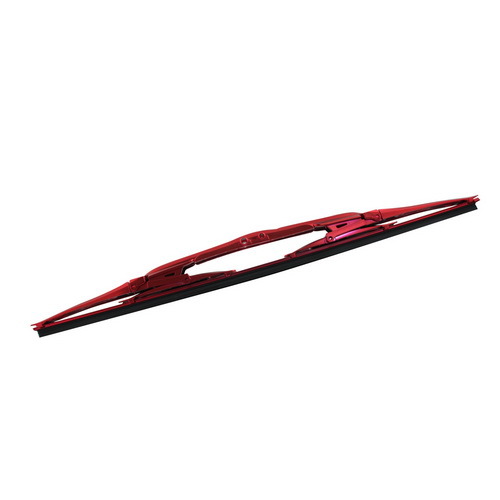 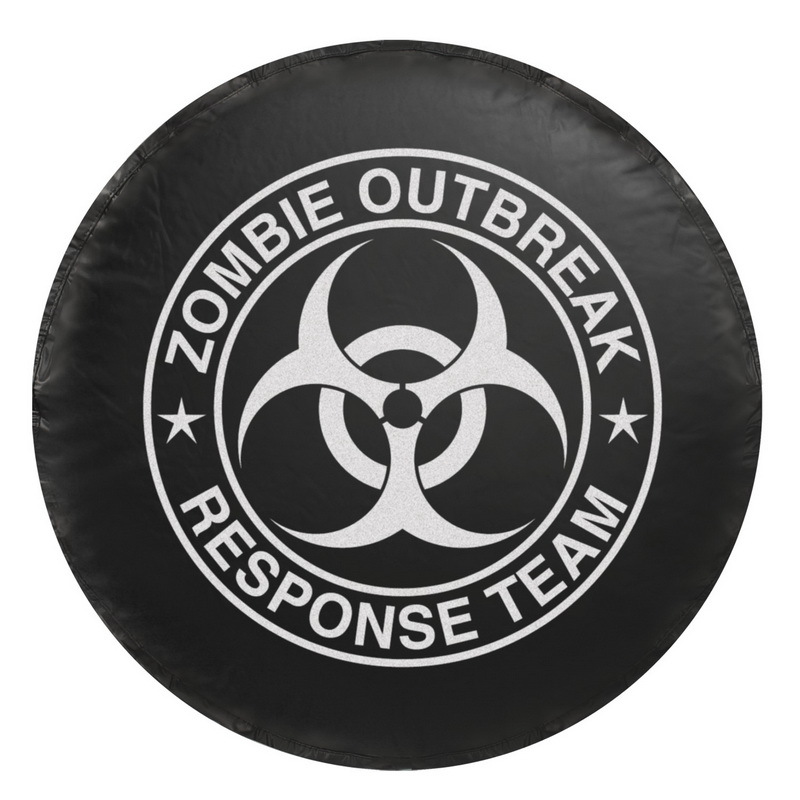 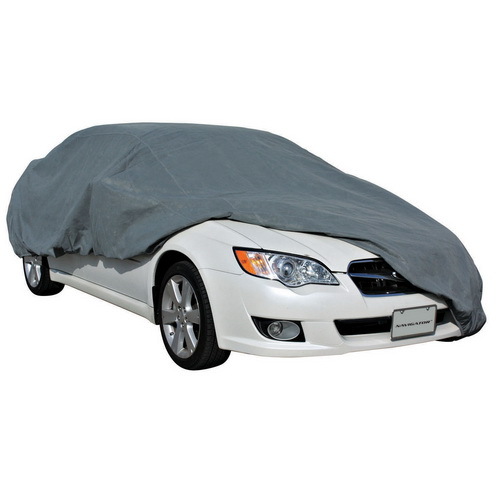 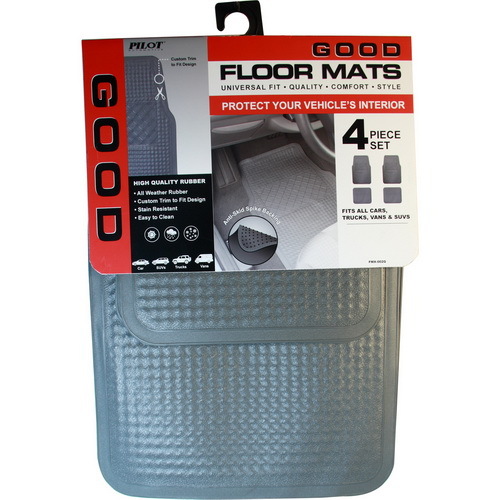 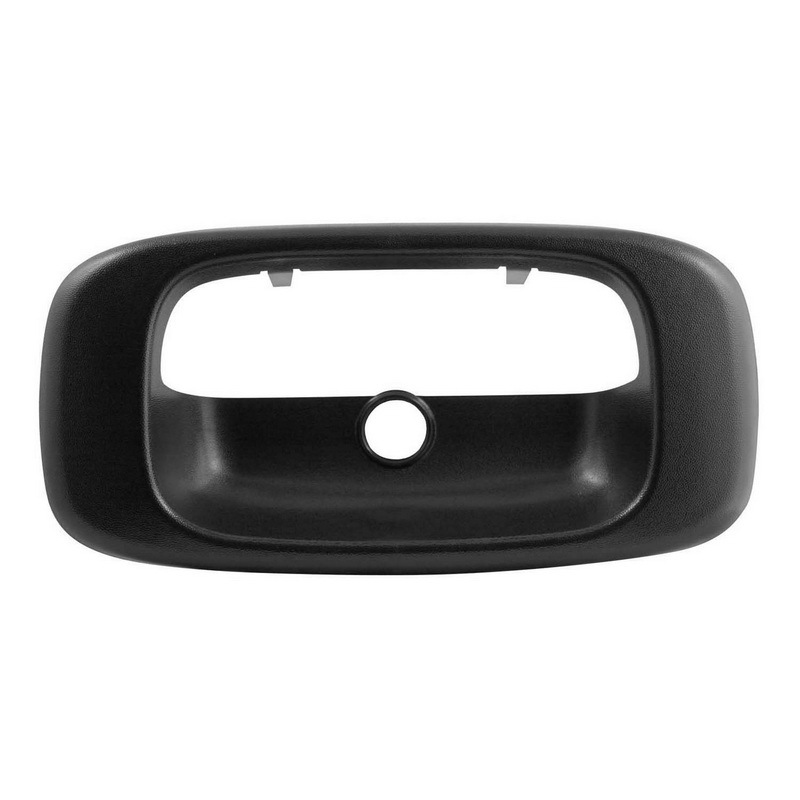 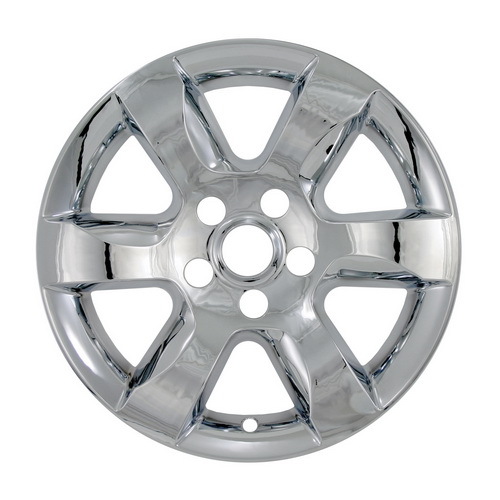 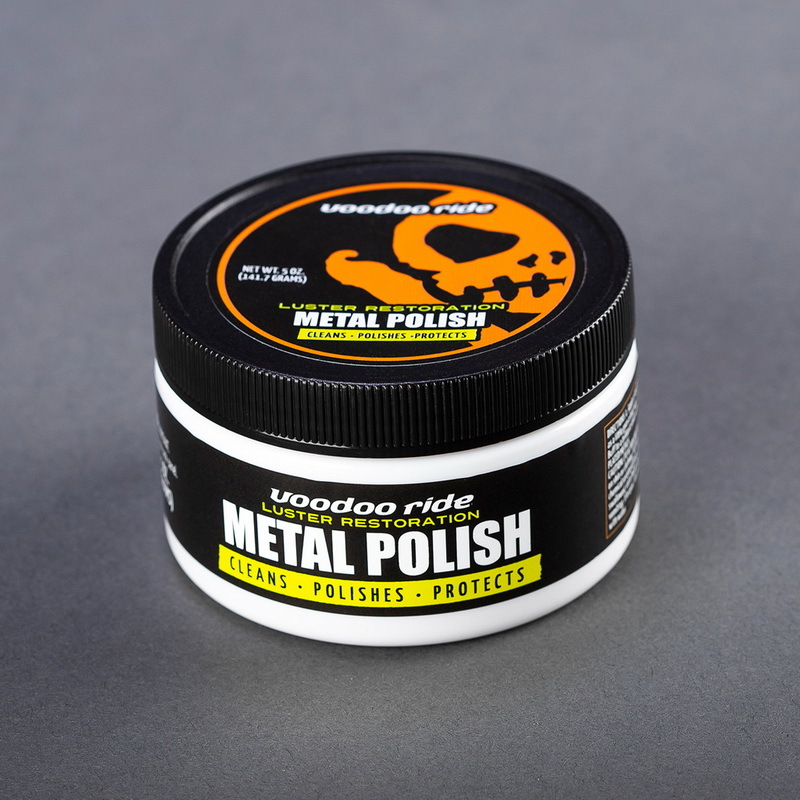 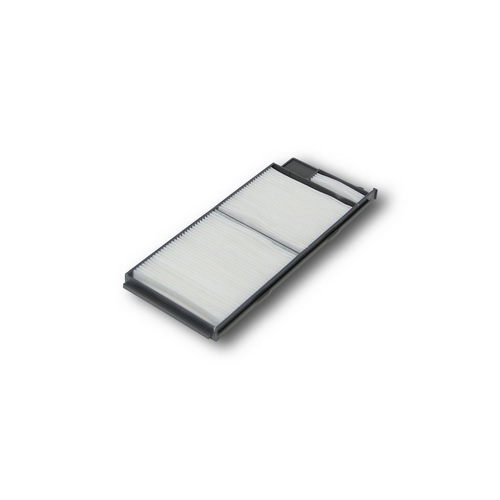 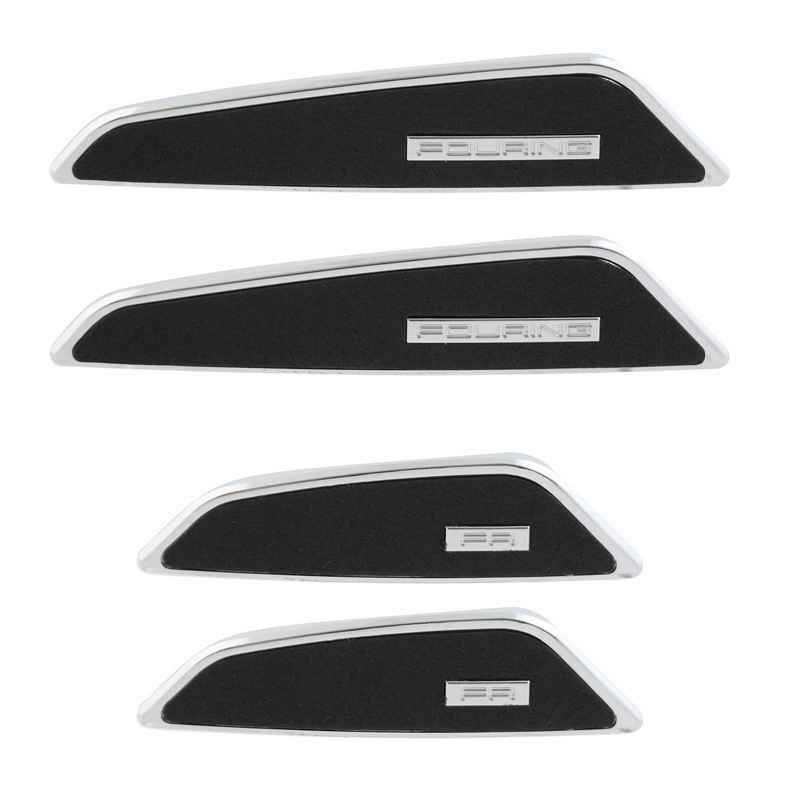 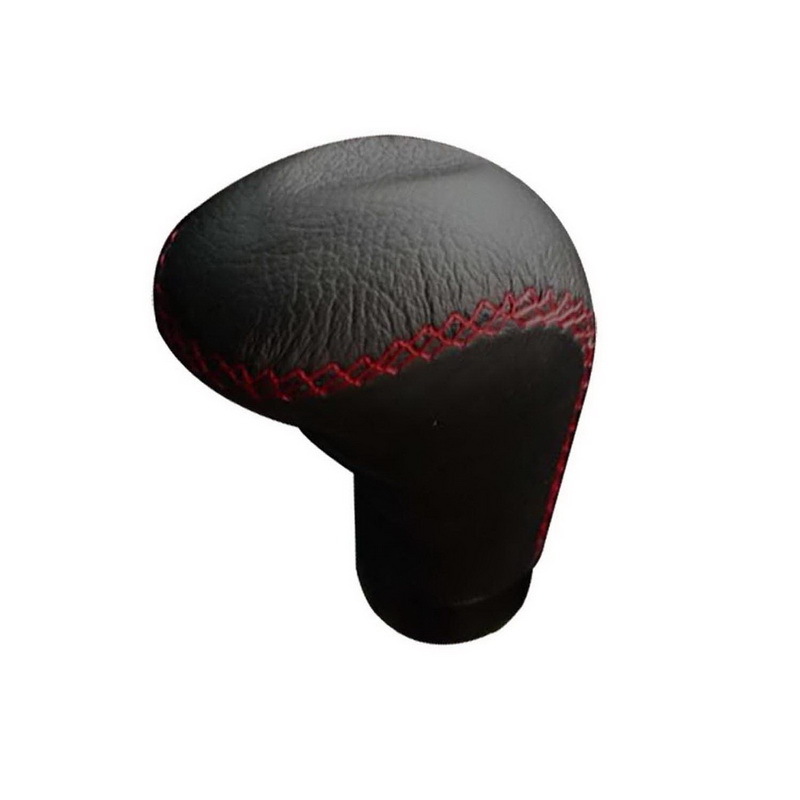 Spruce up the interior of your vehicle. 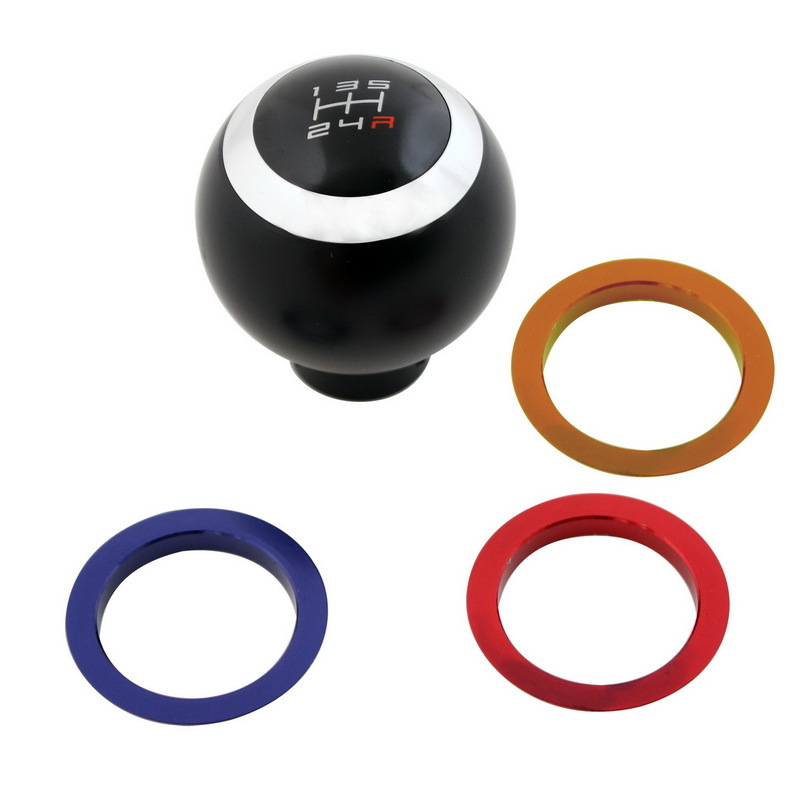 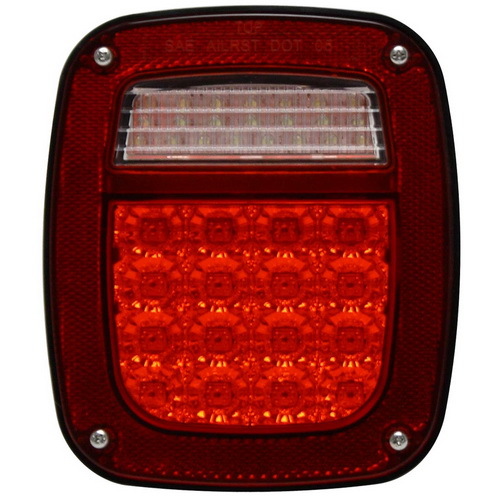 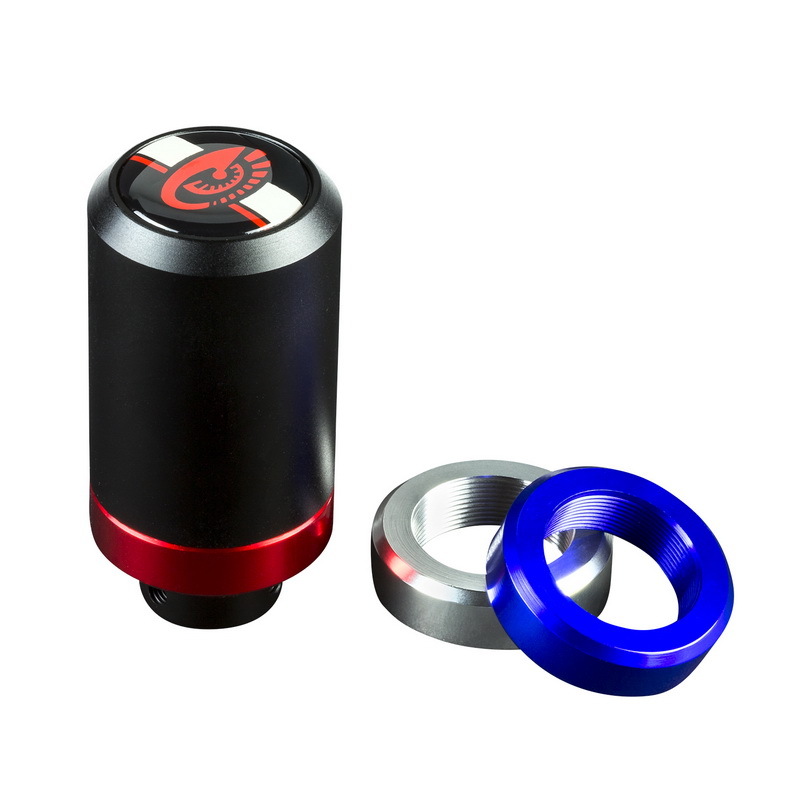 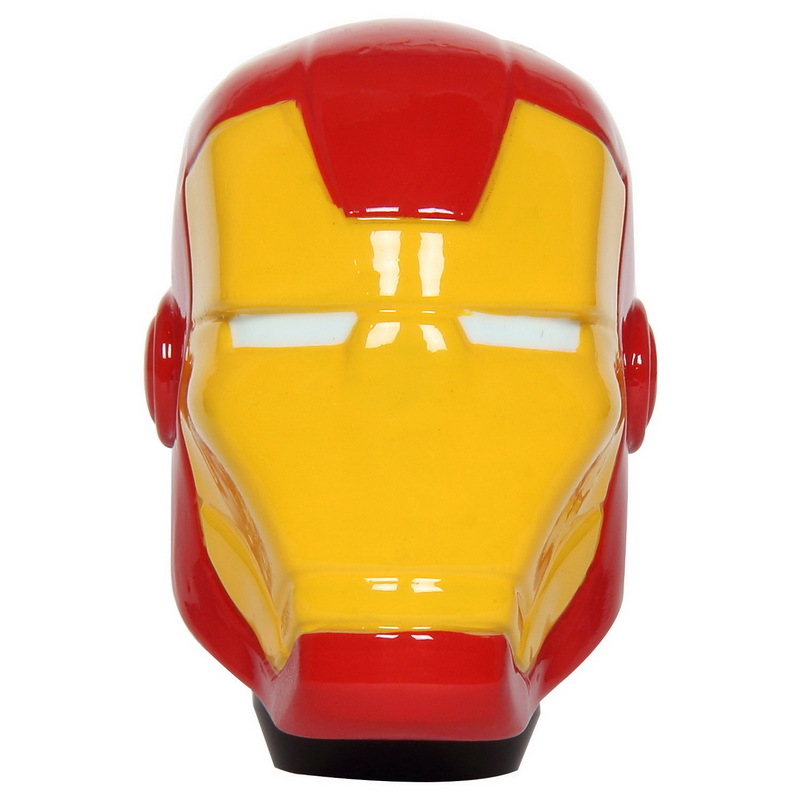 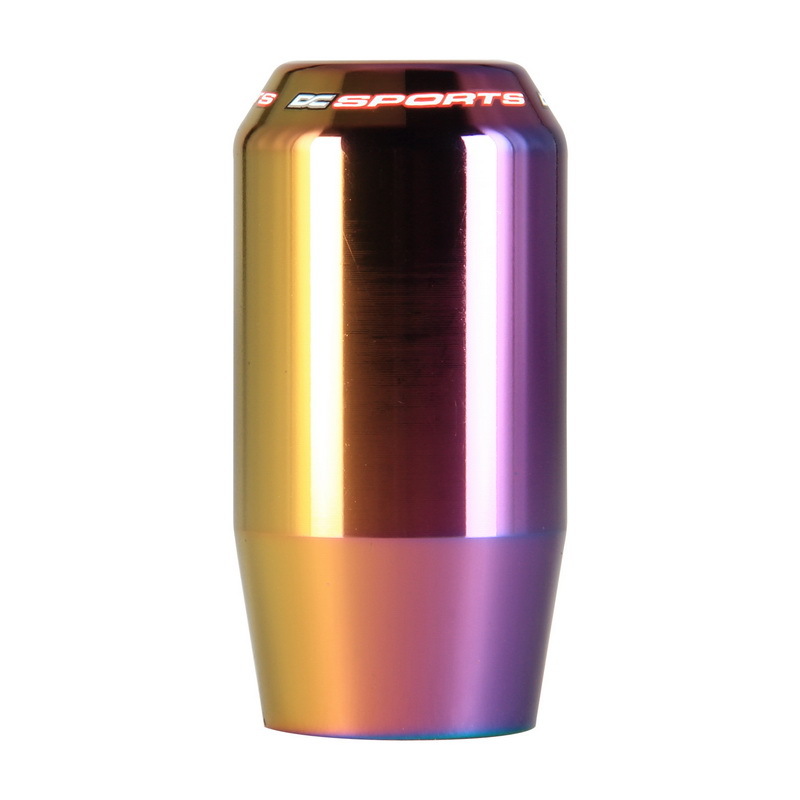 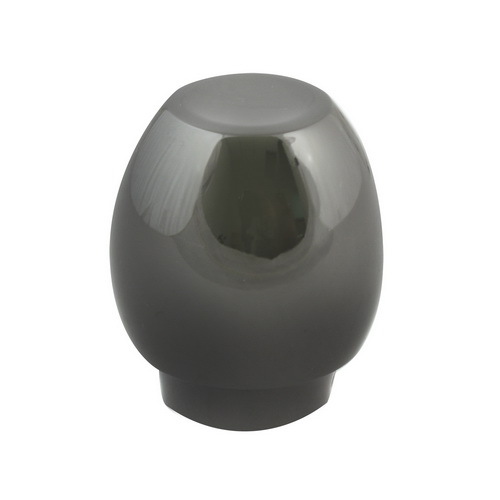 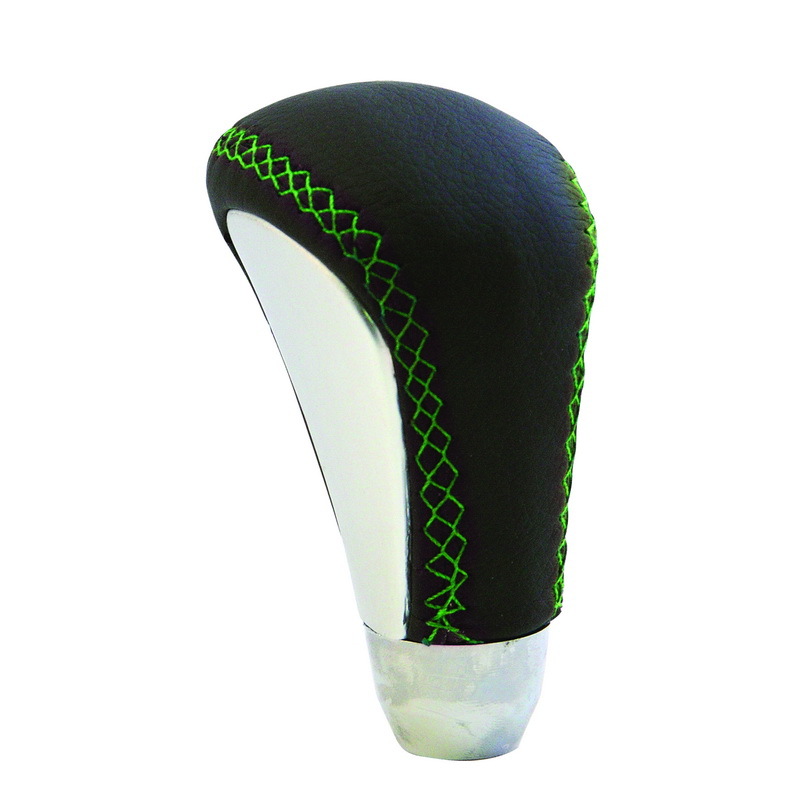 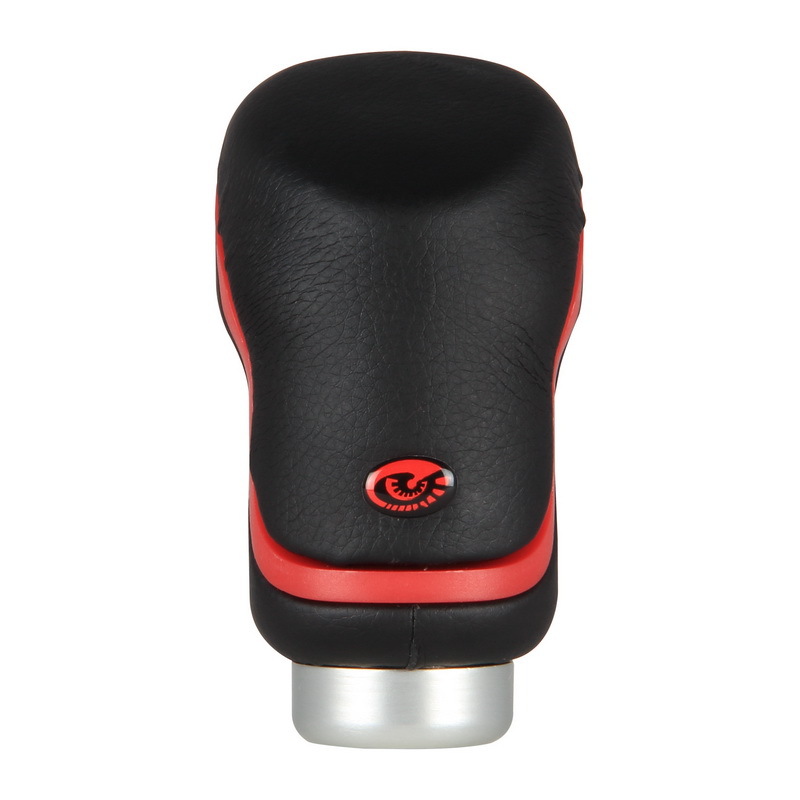 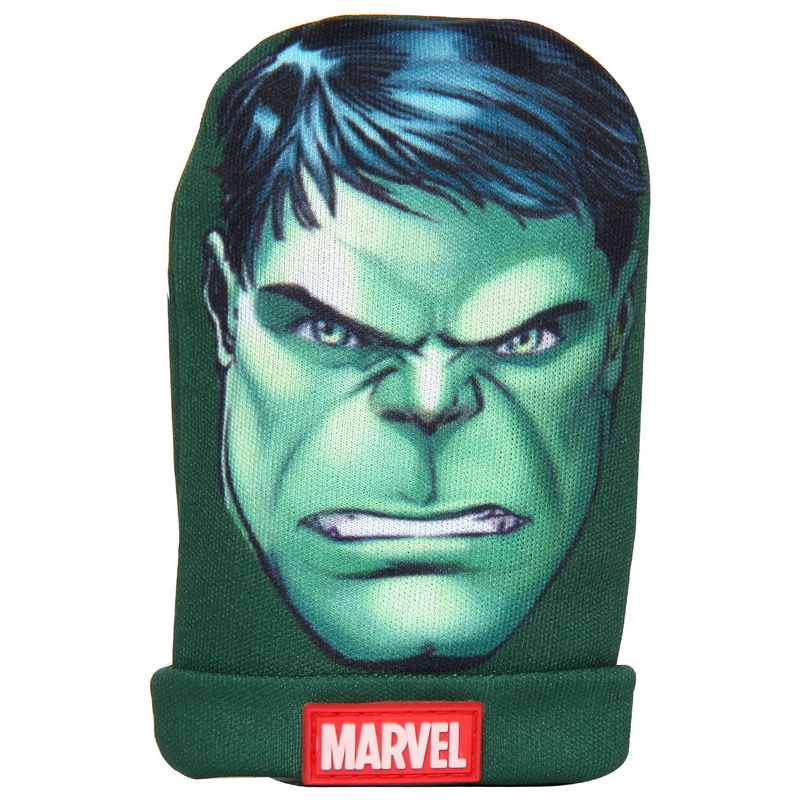 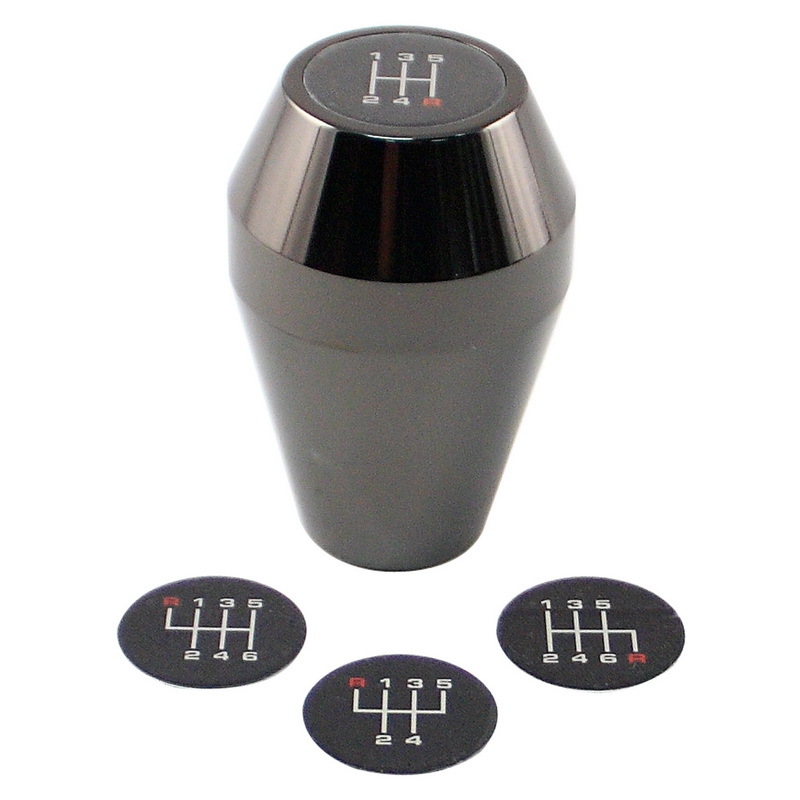 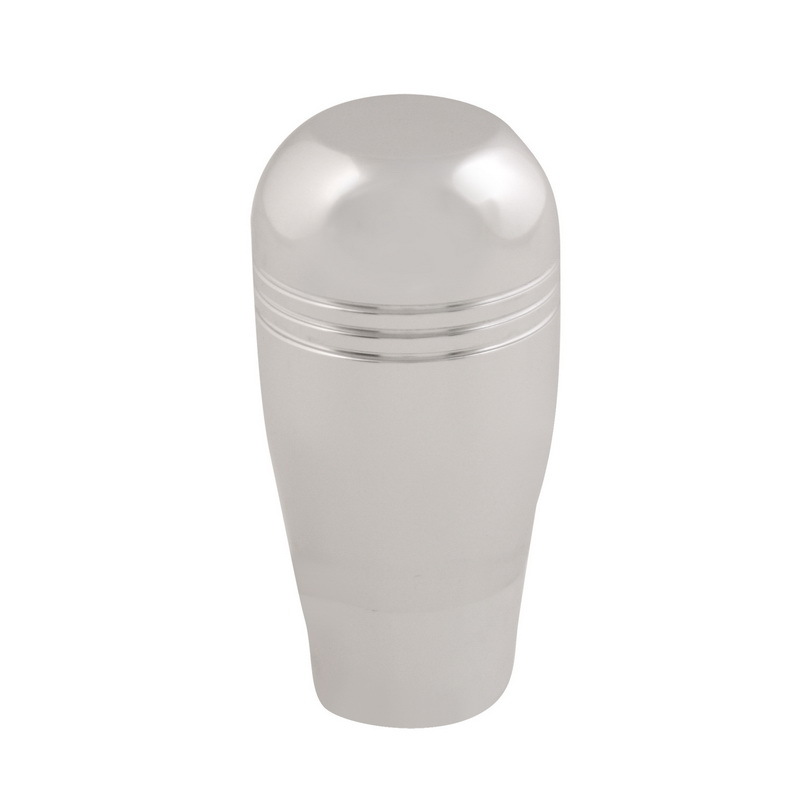 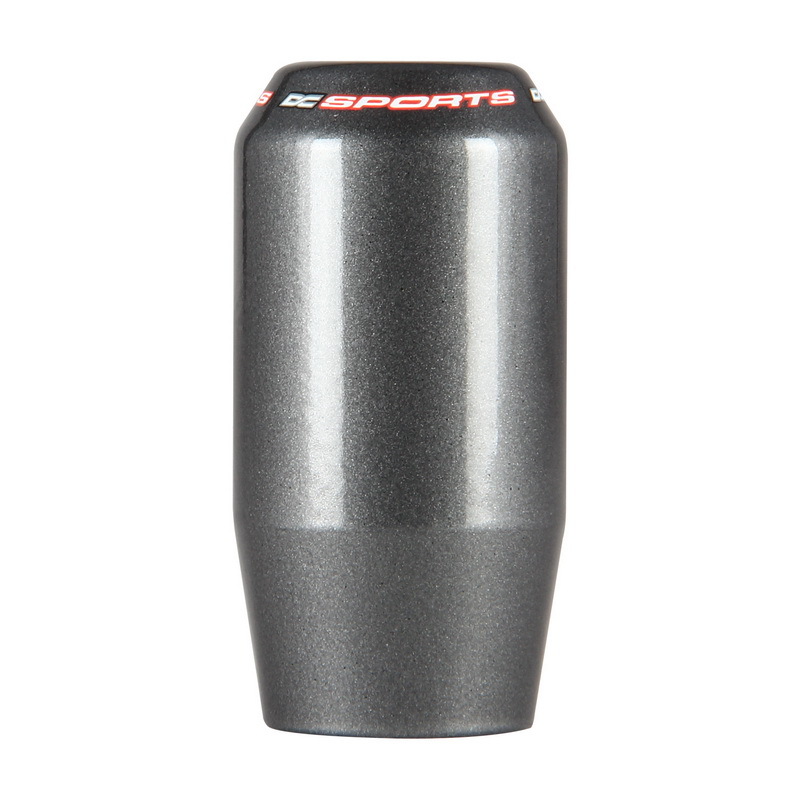 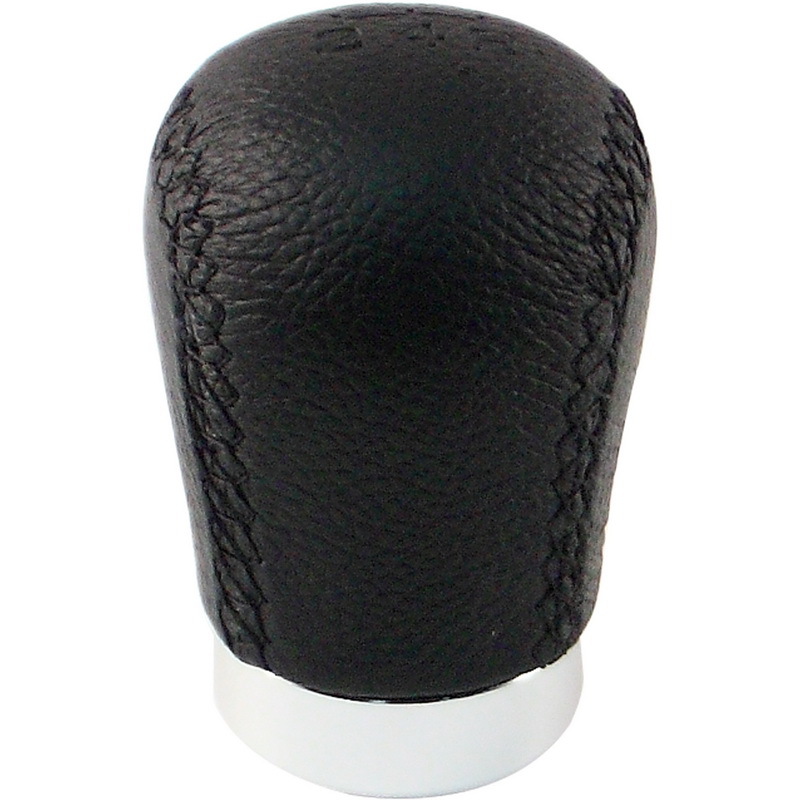 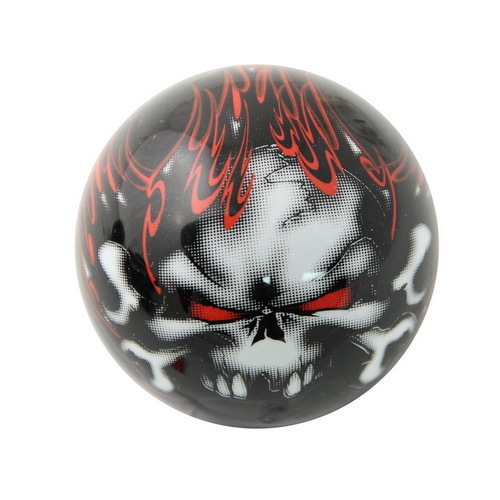 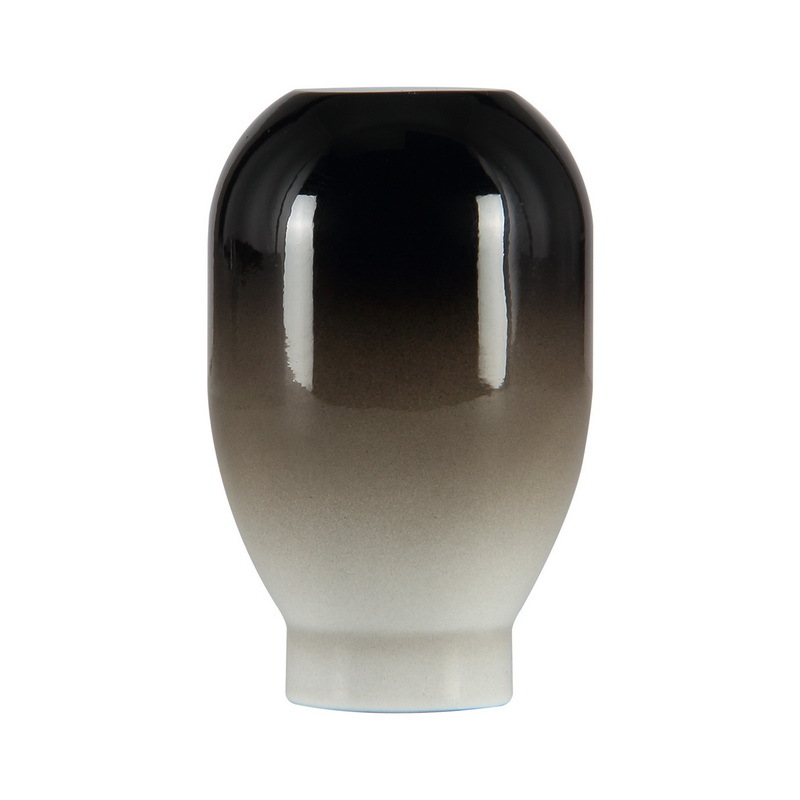 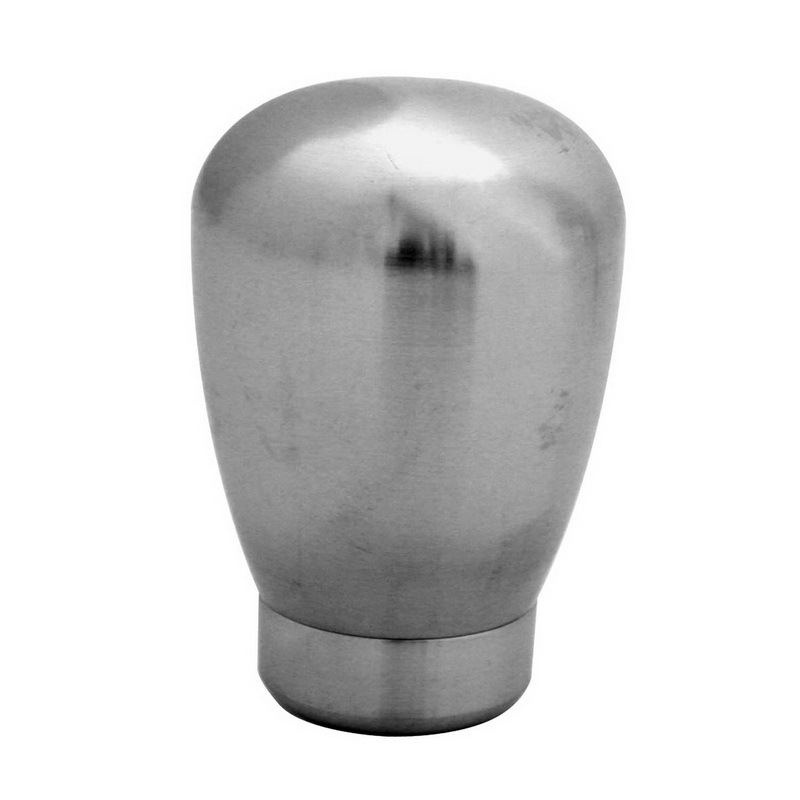 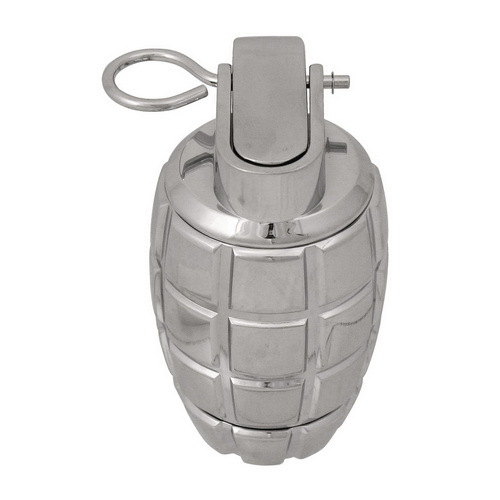 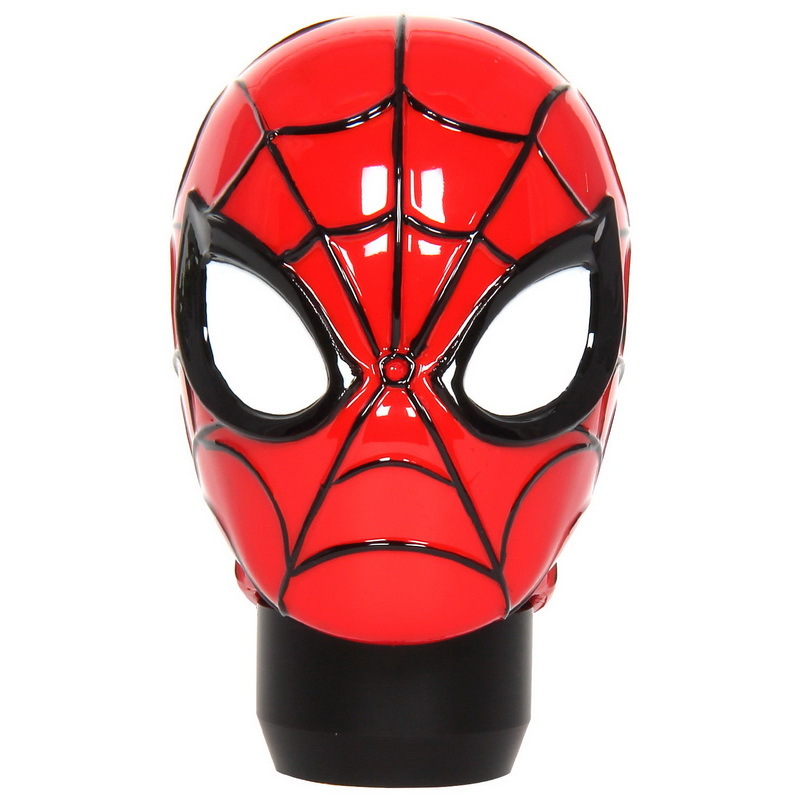 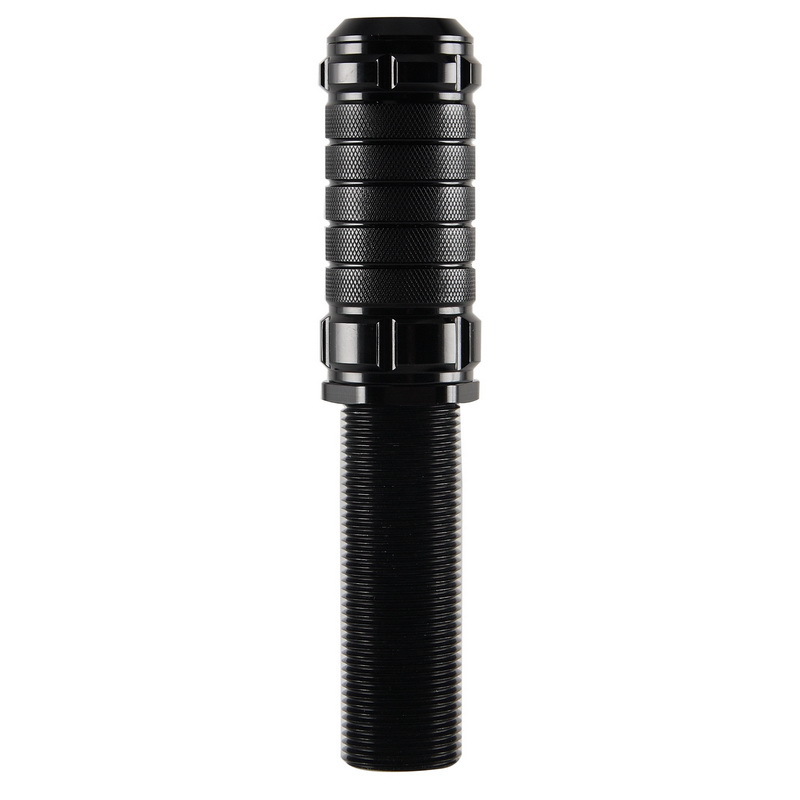 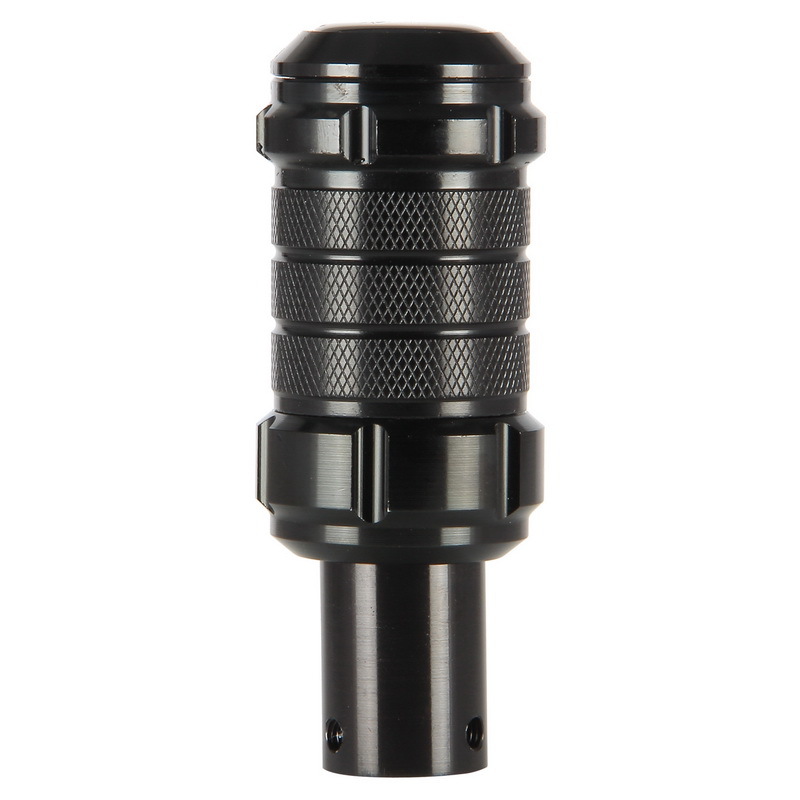 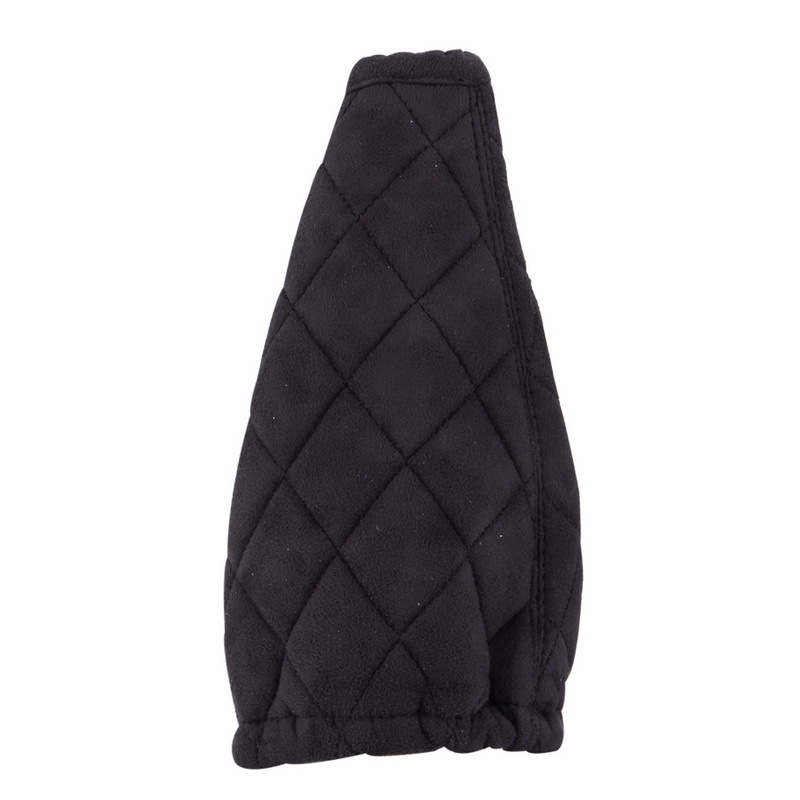 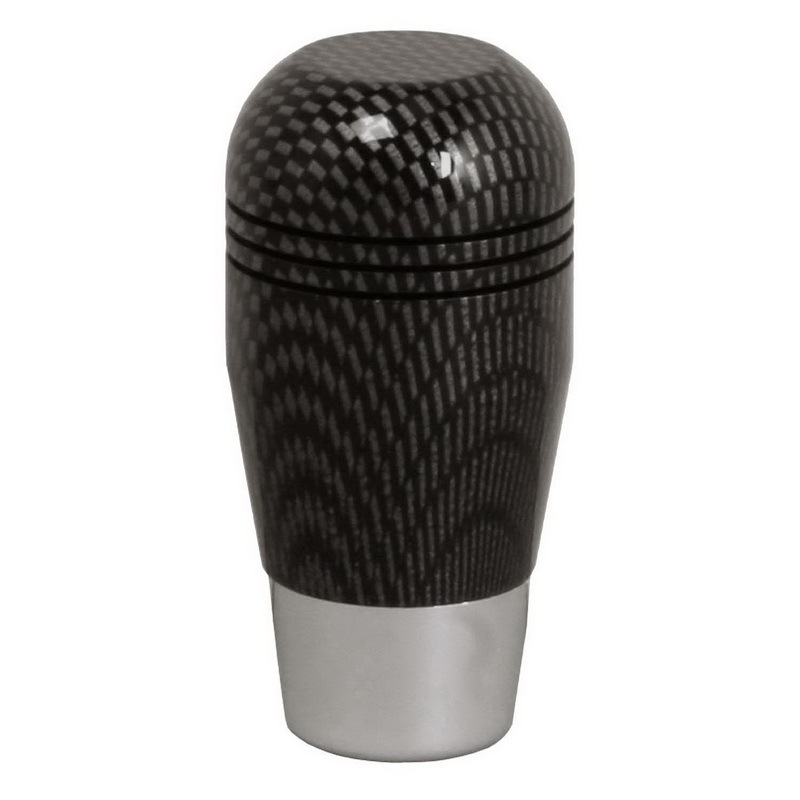 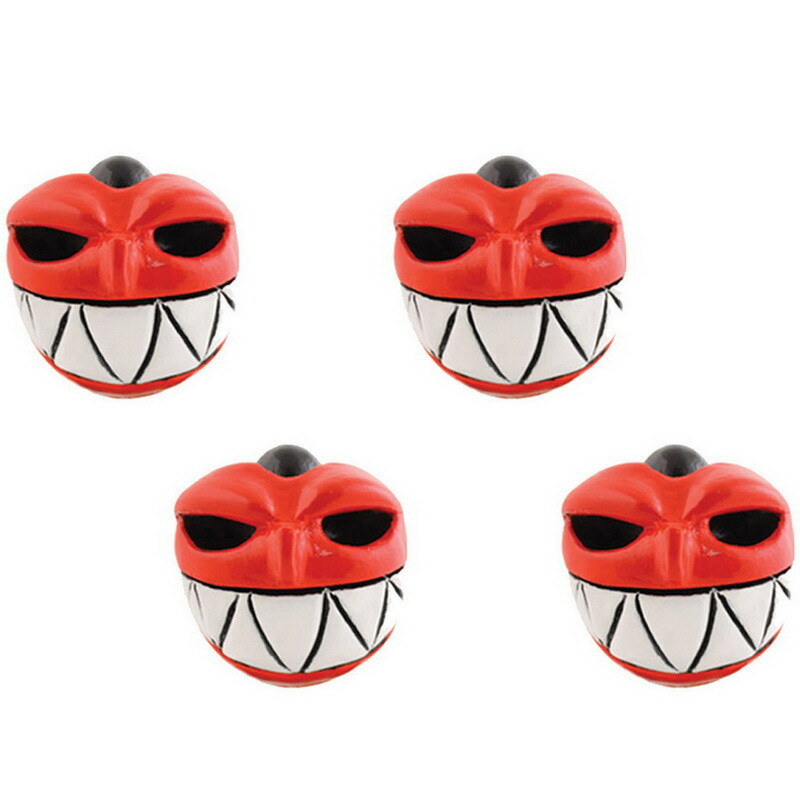 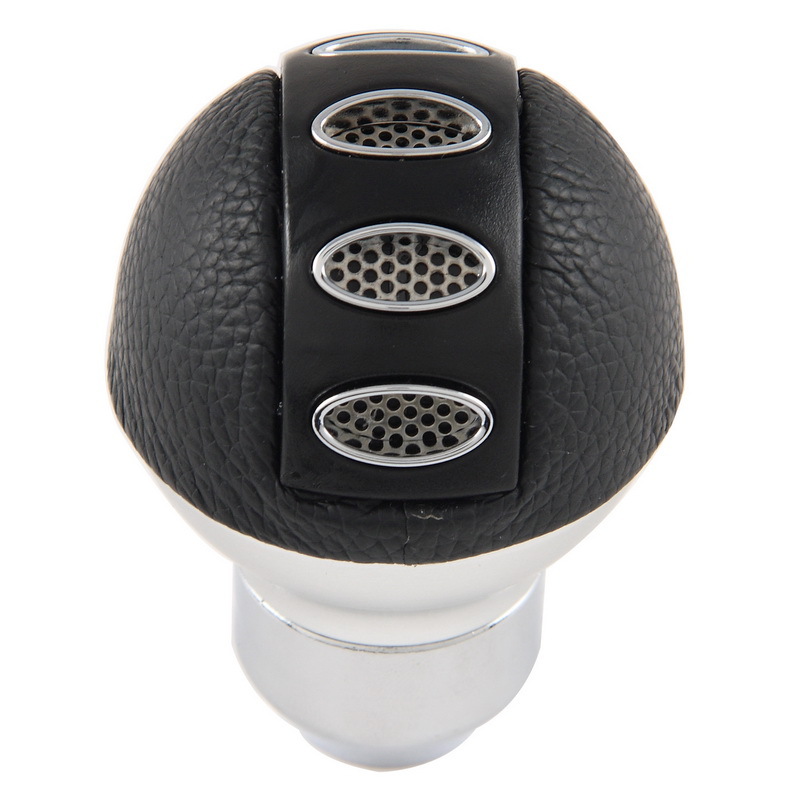 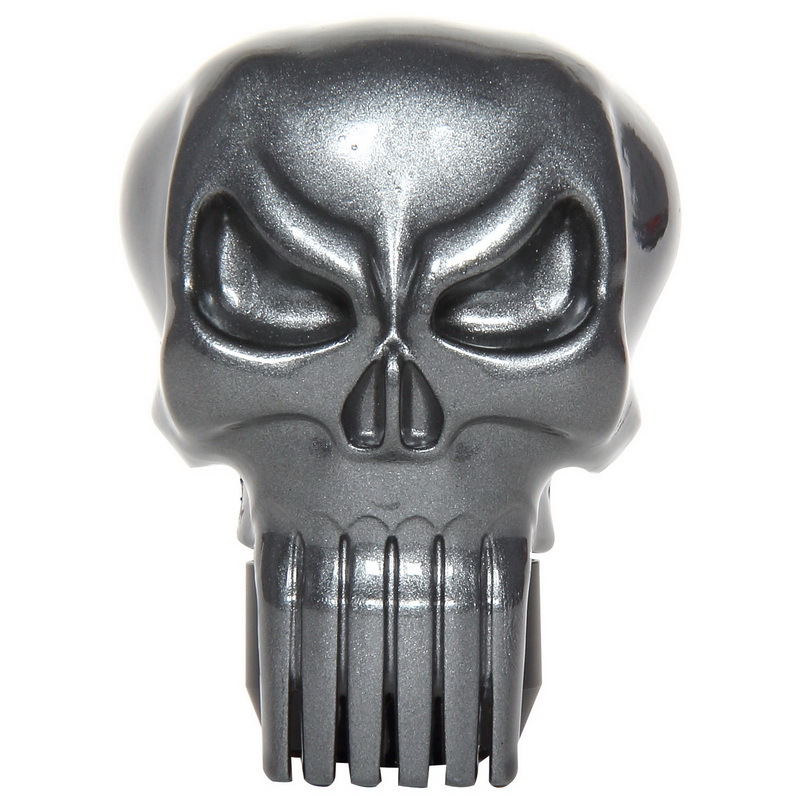 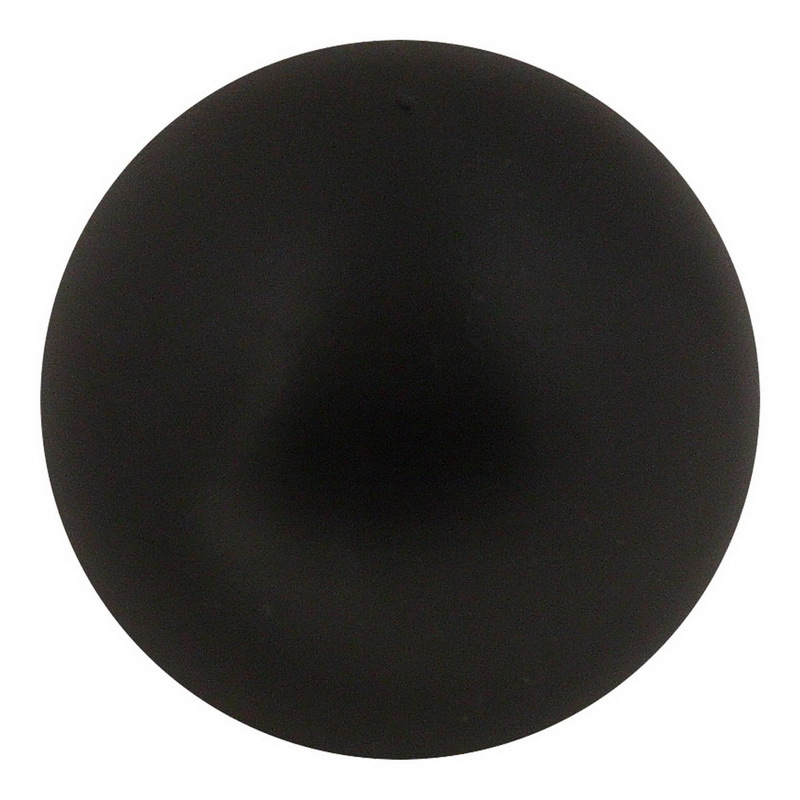 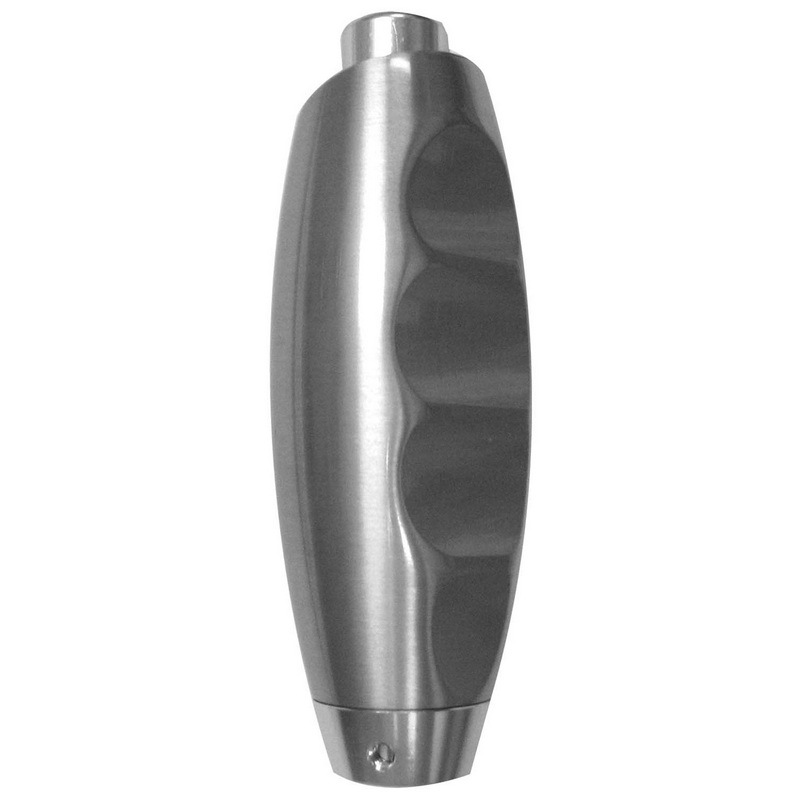 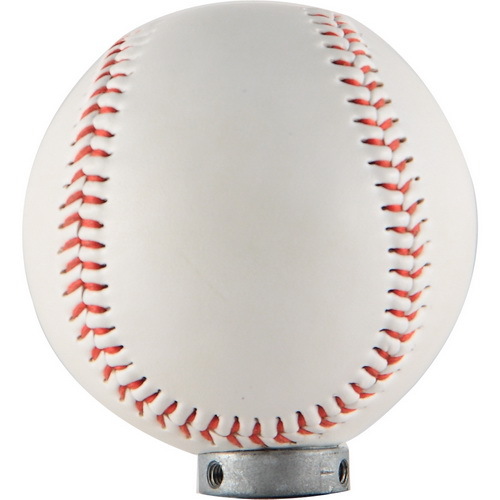 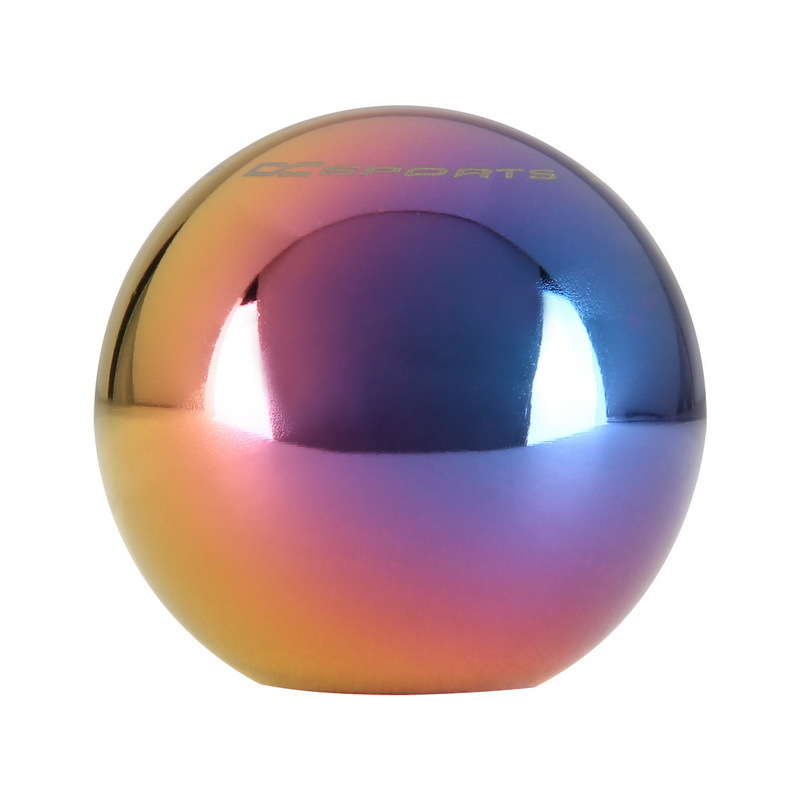 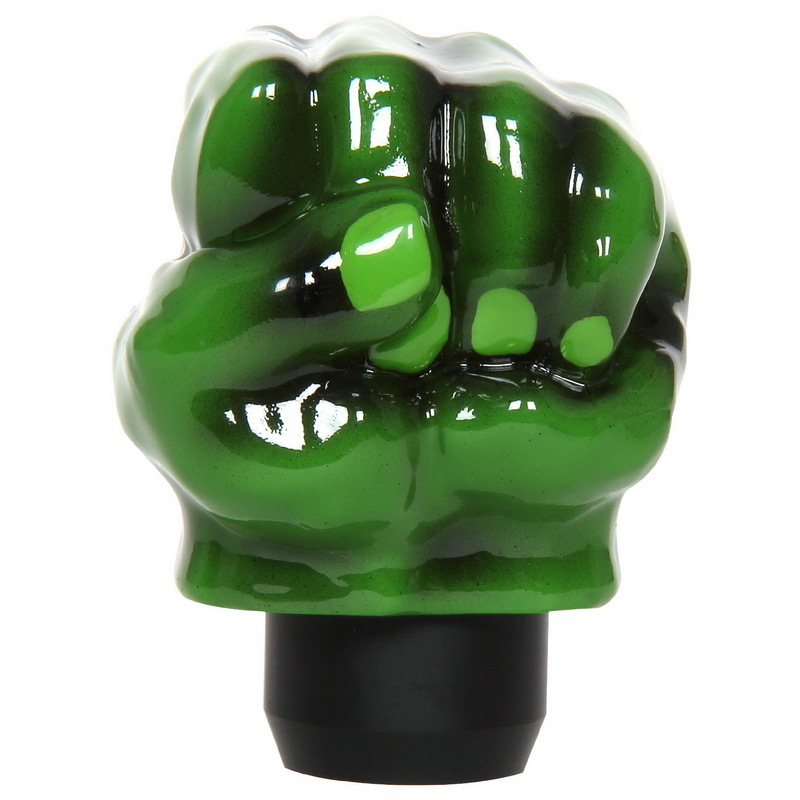 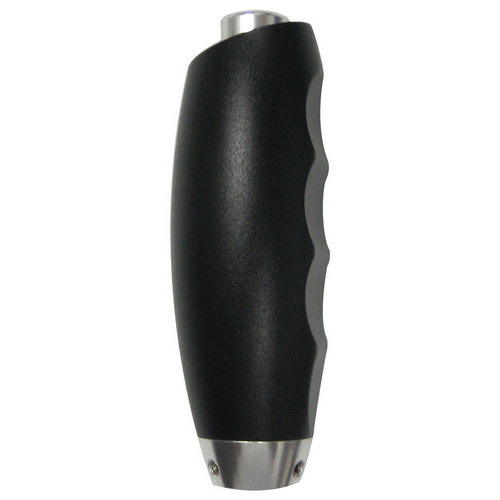 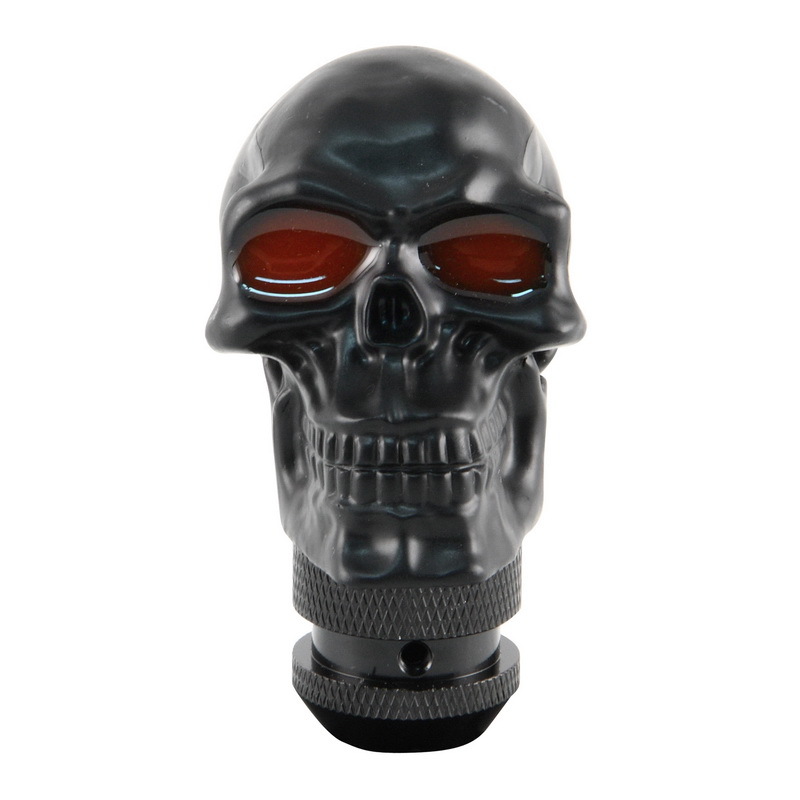 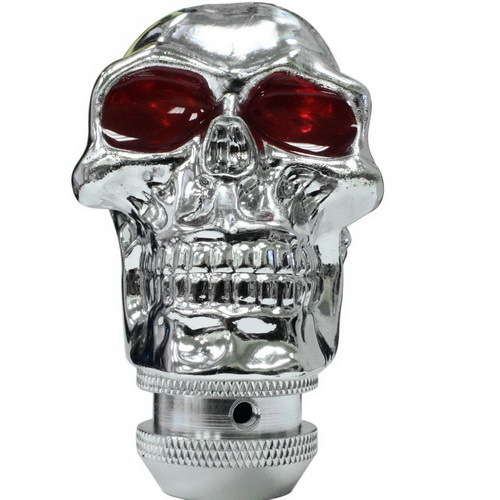 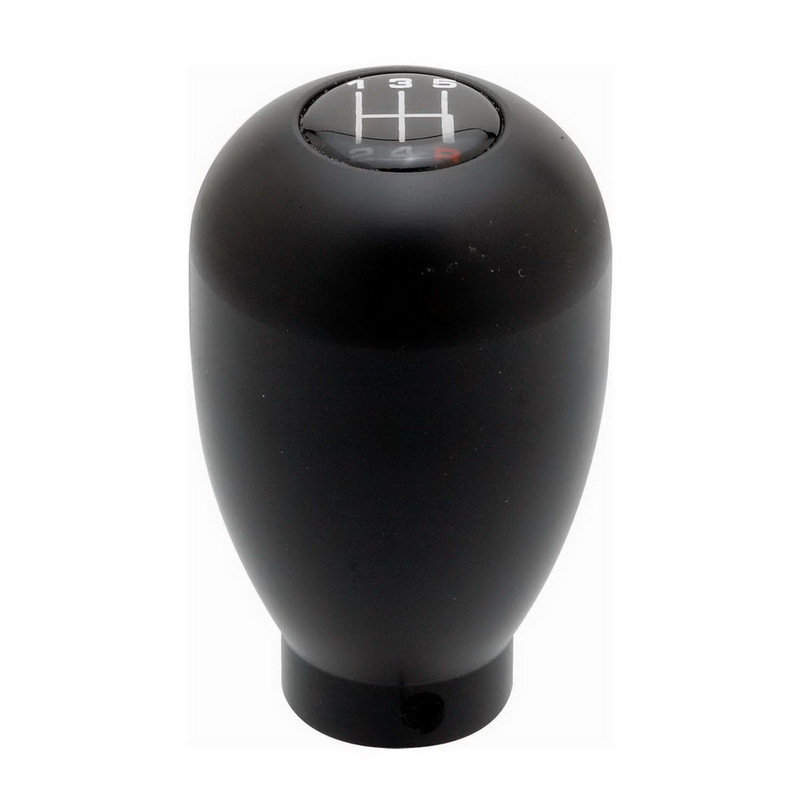 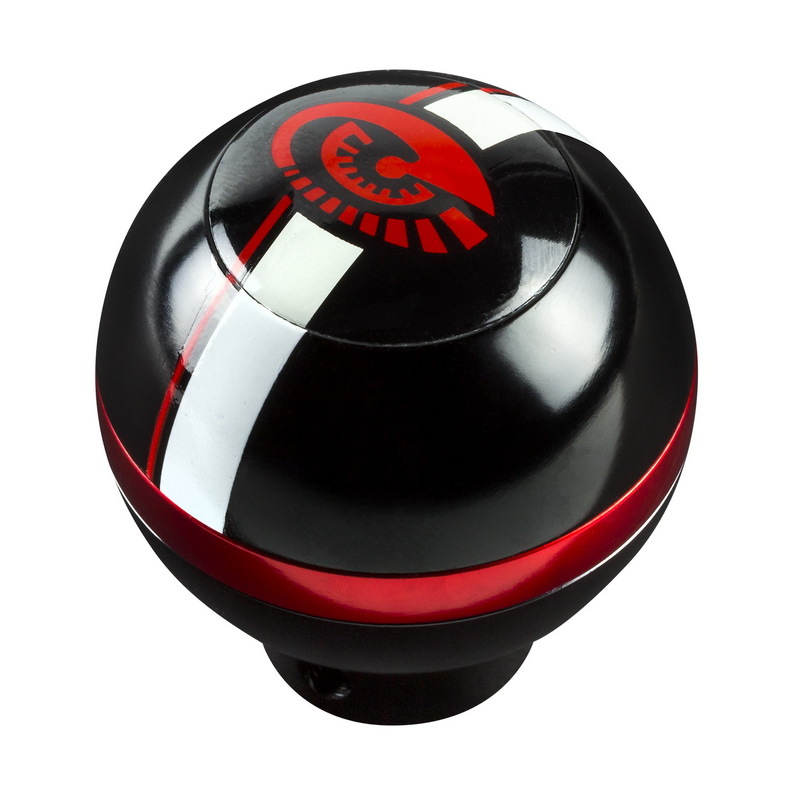 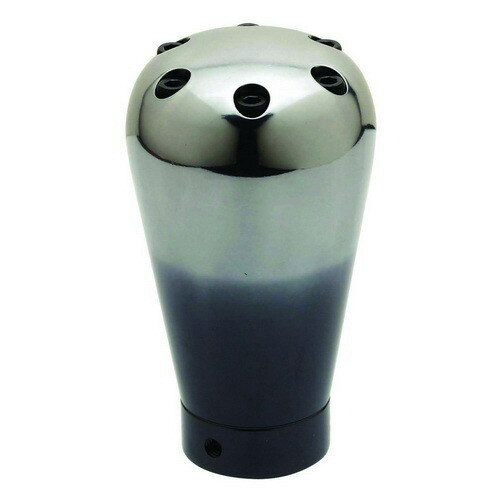 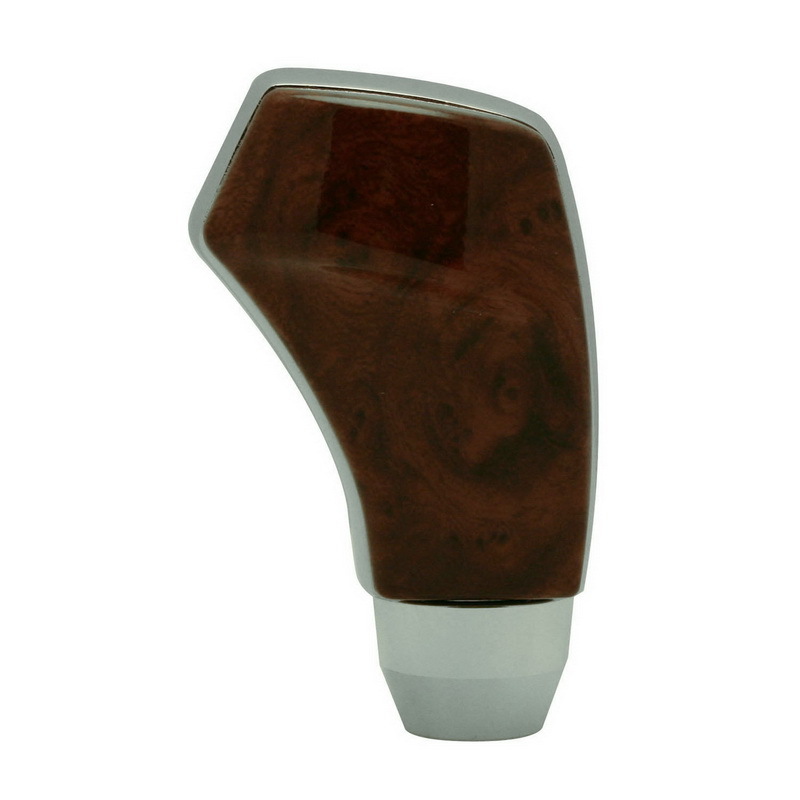 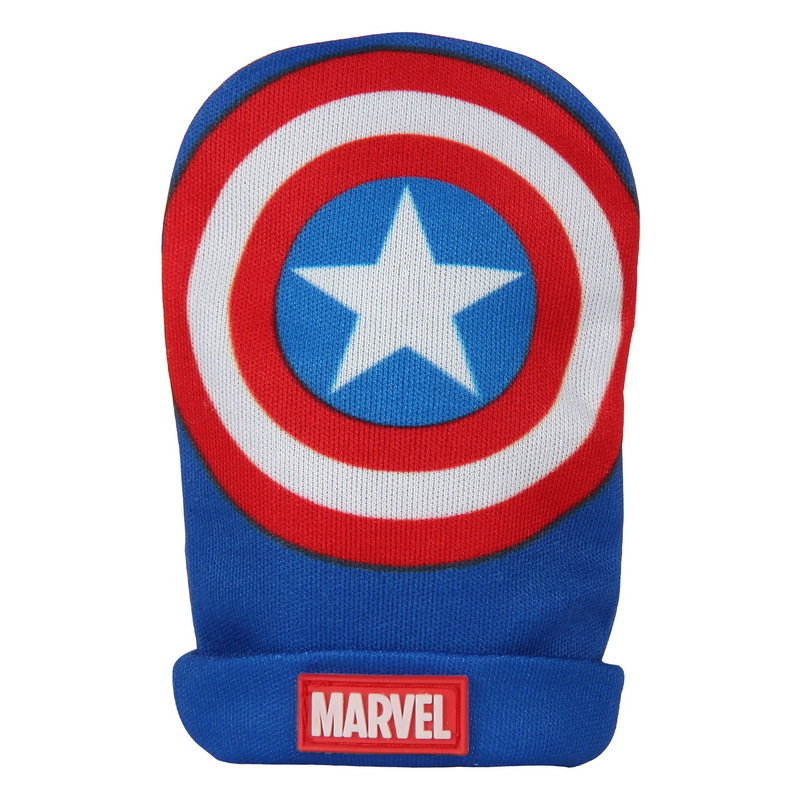 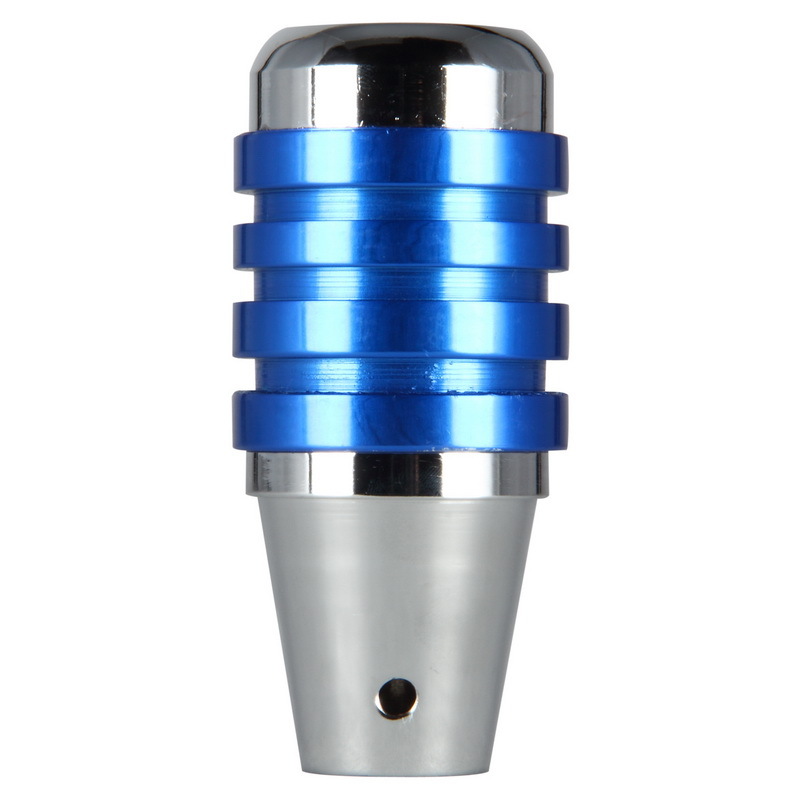 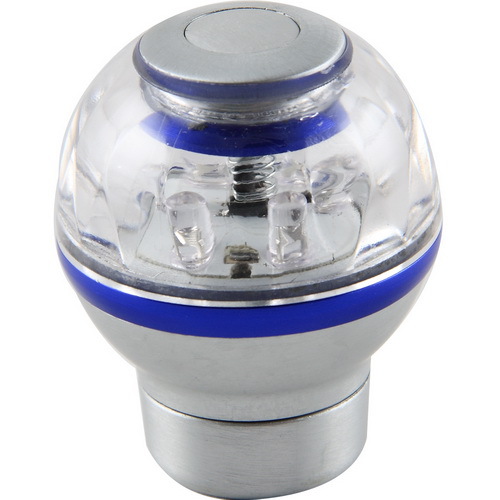 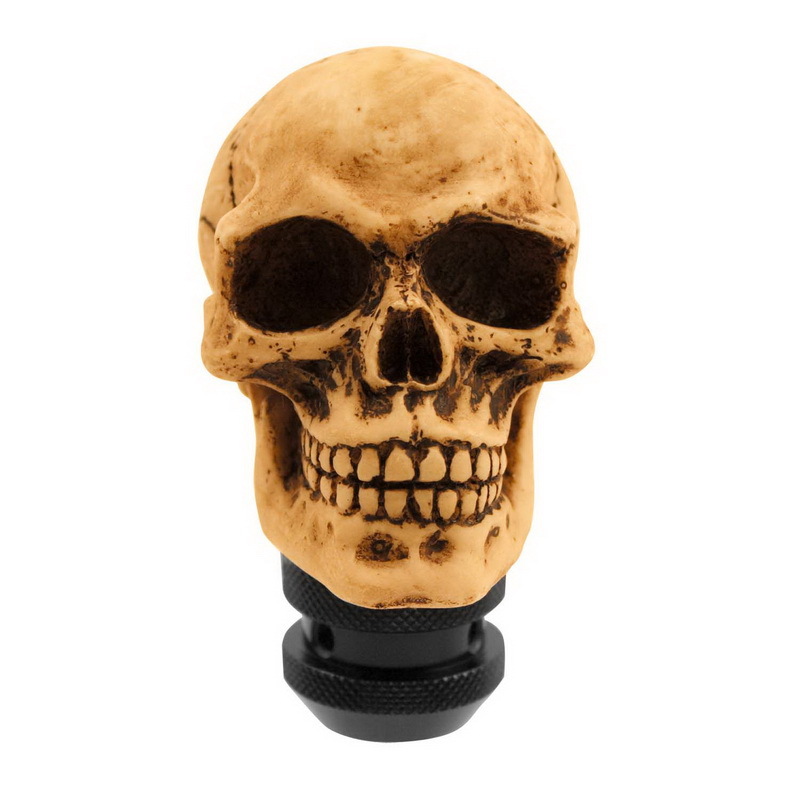 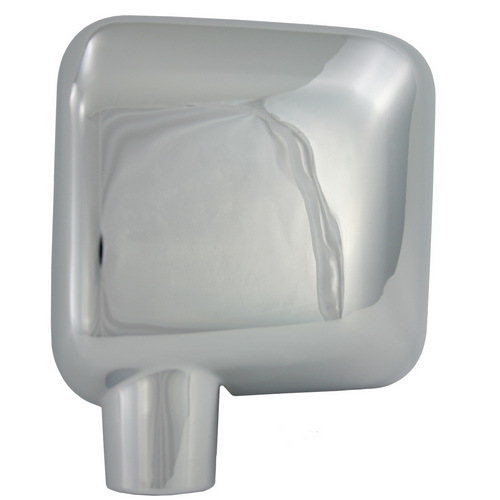 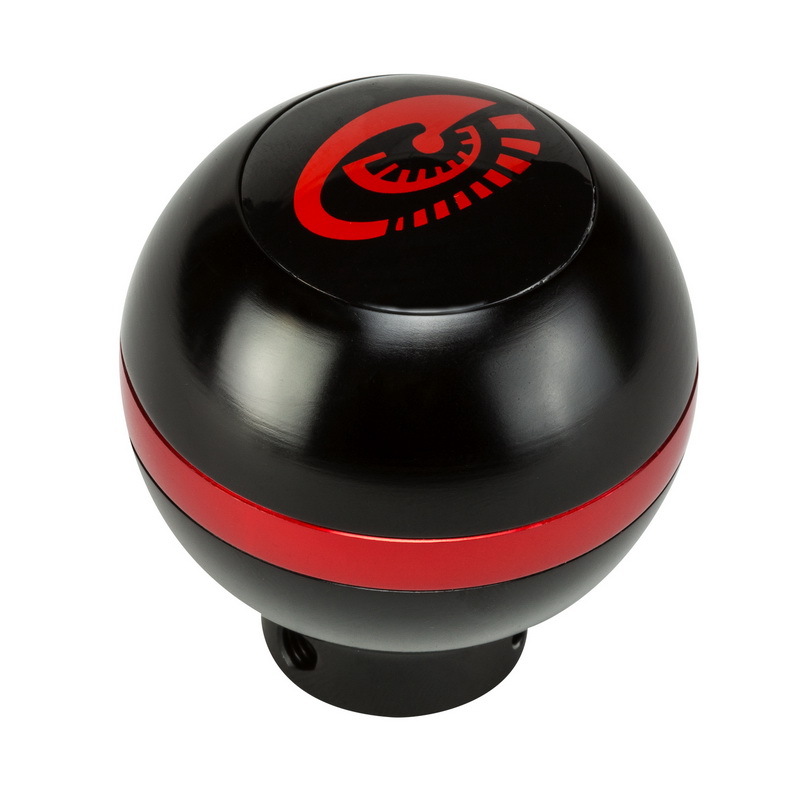 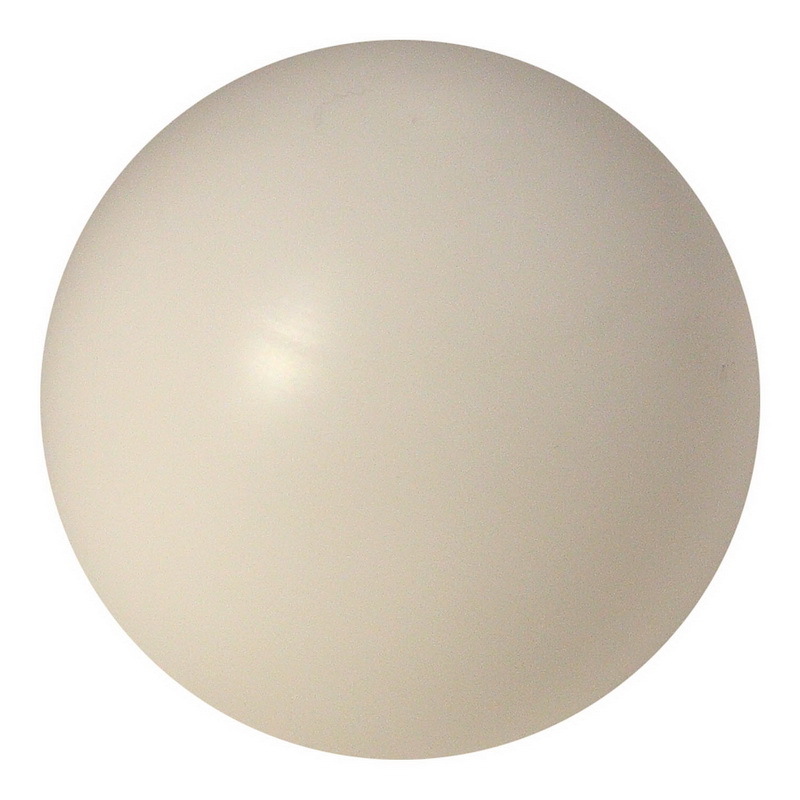 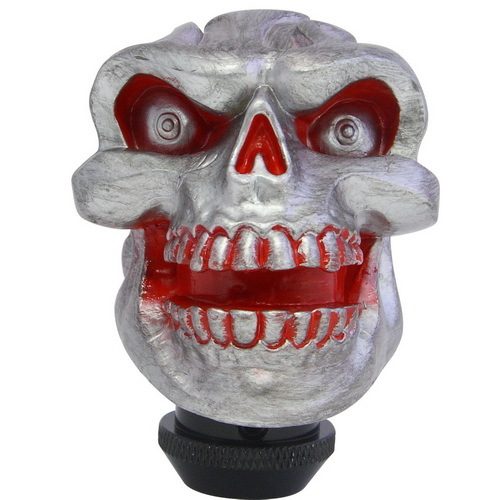 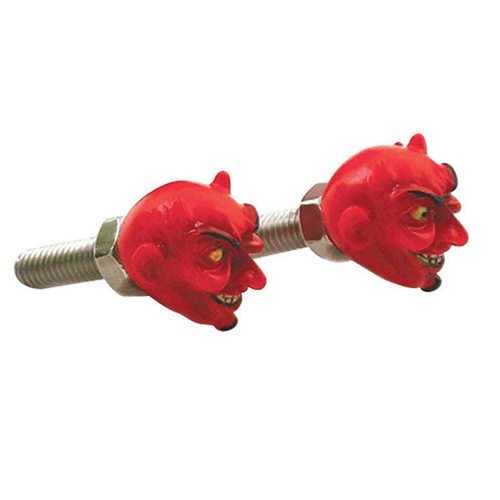 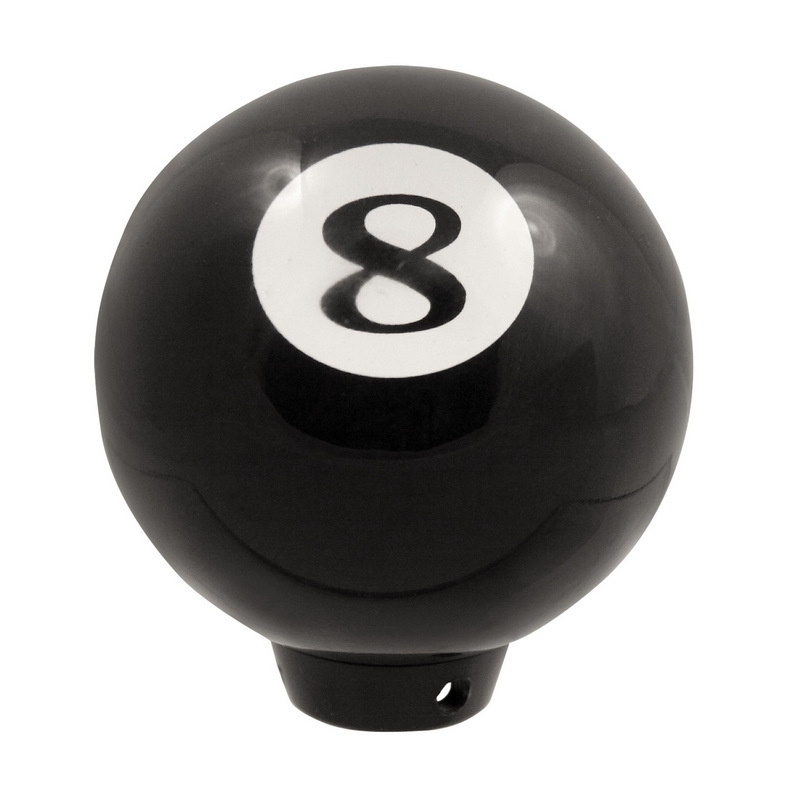 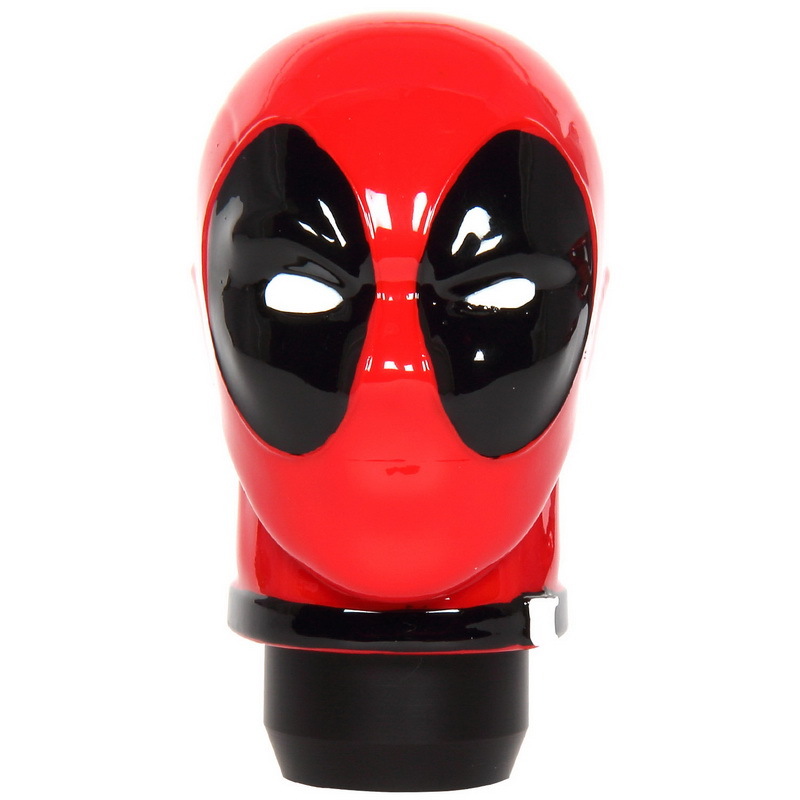 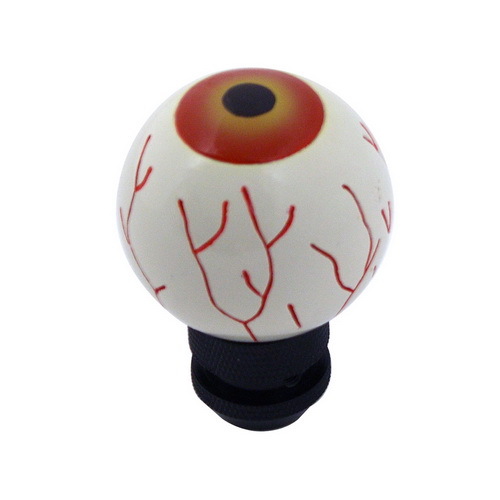 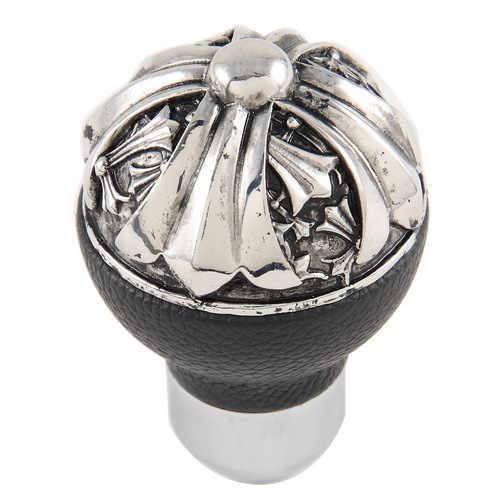 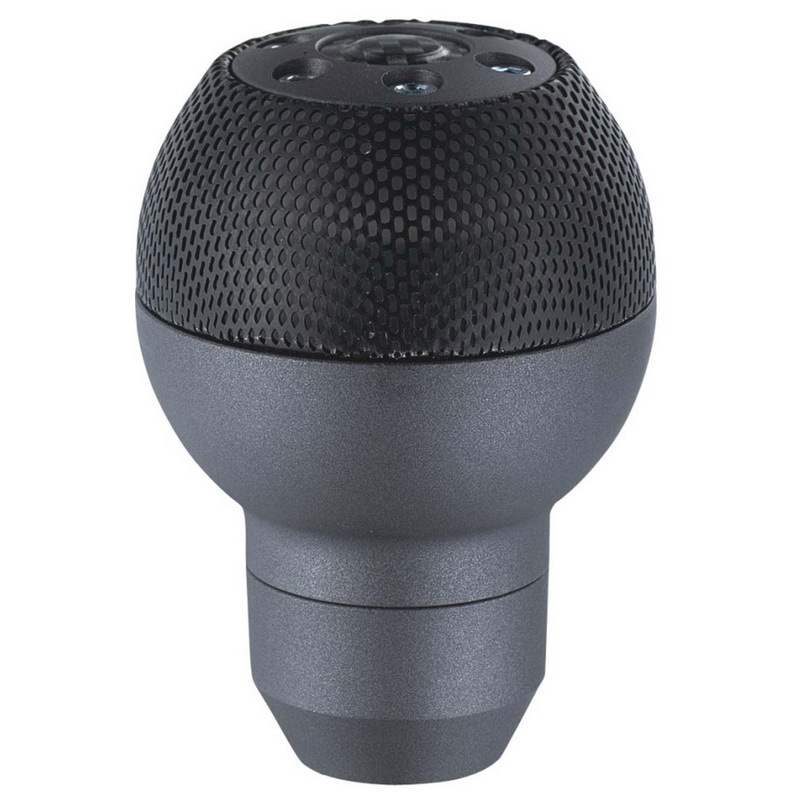 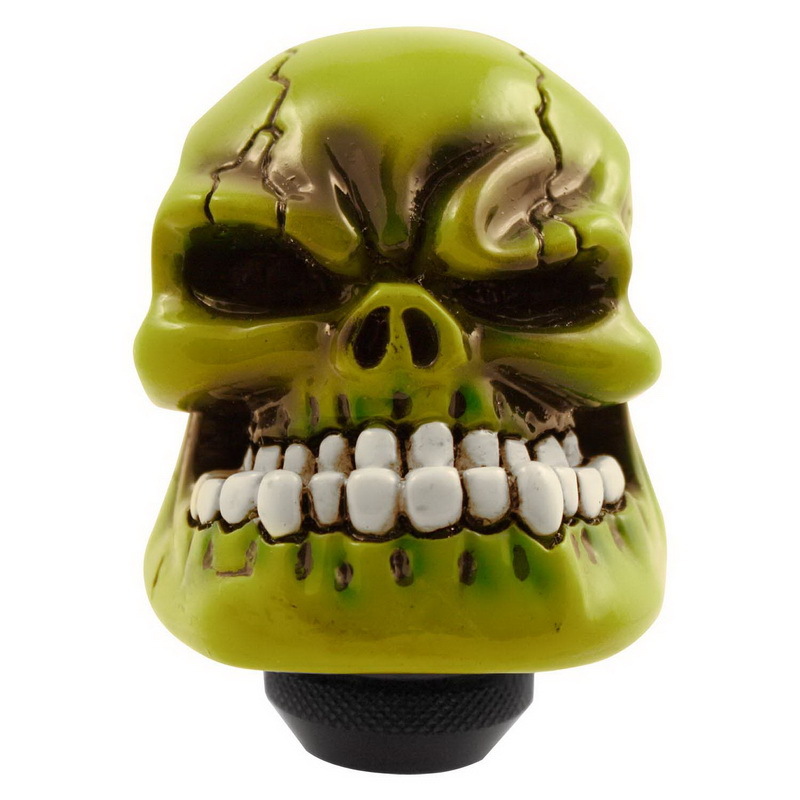 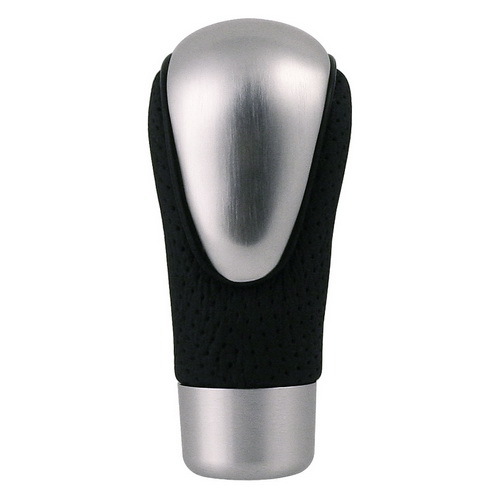 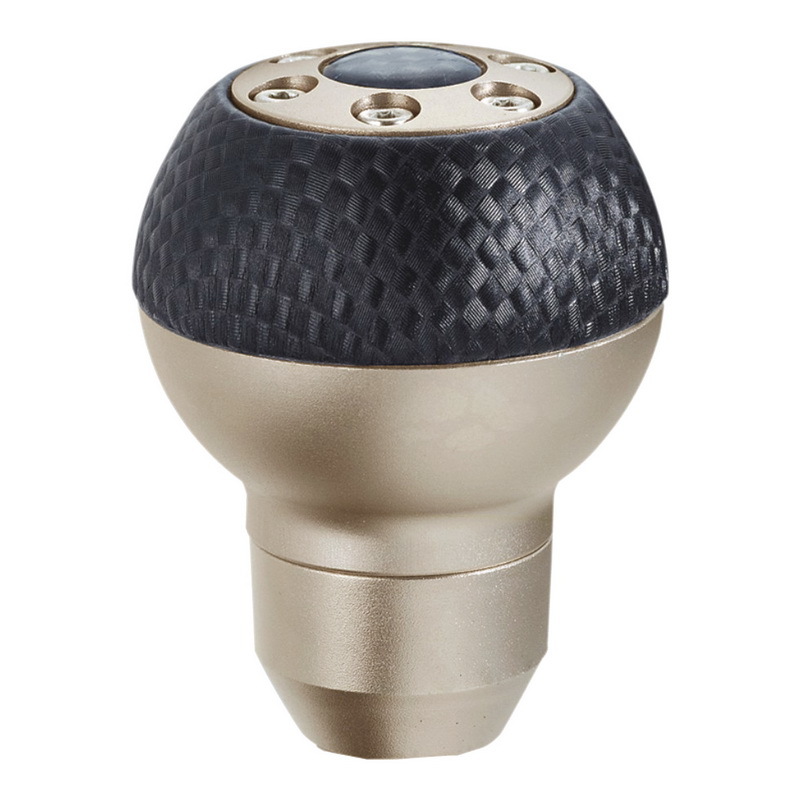 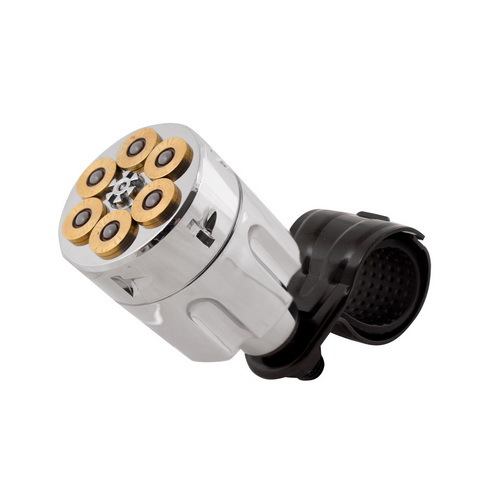 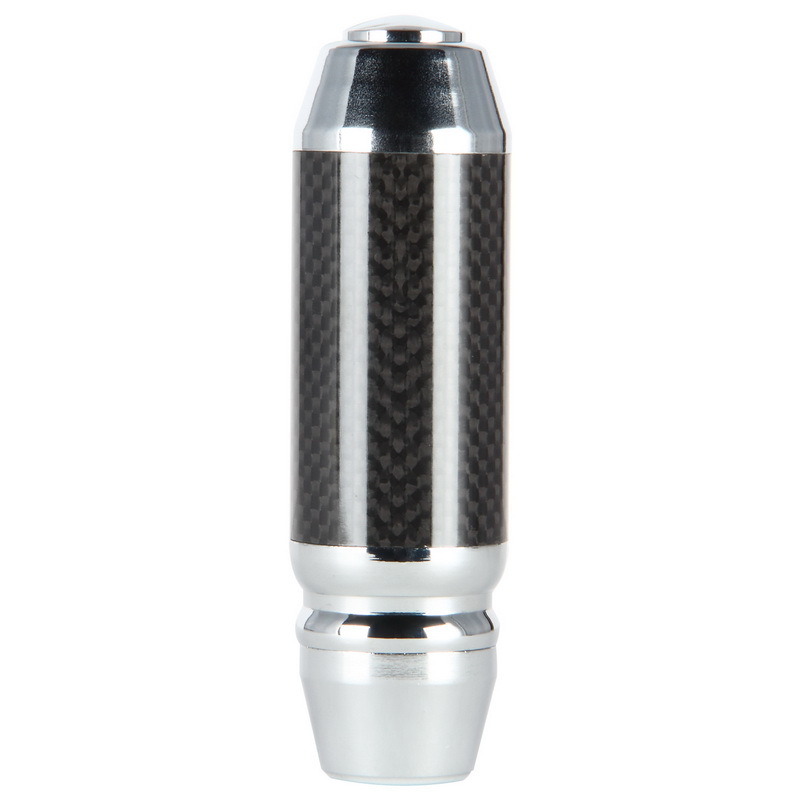 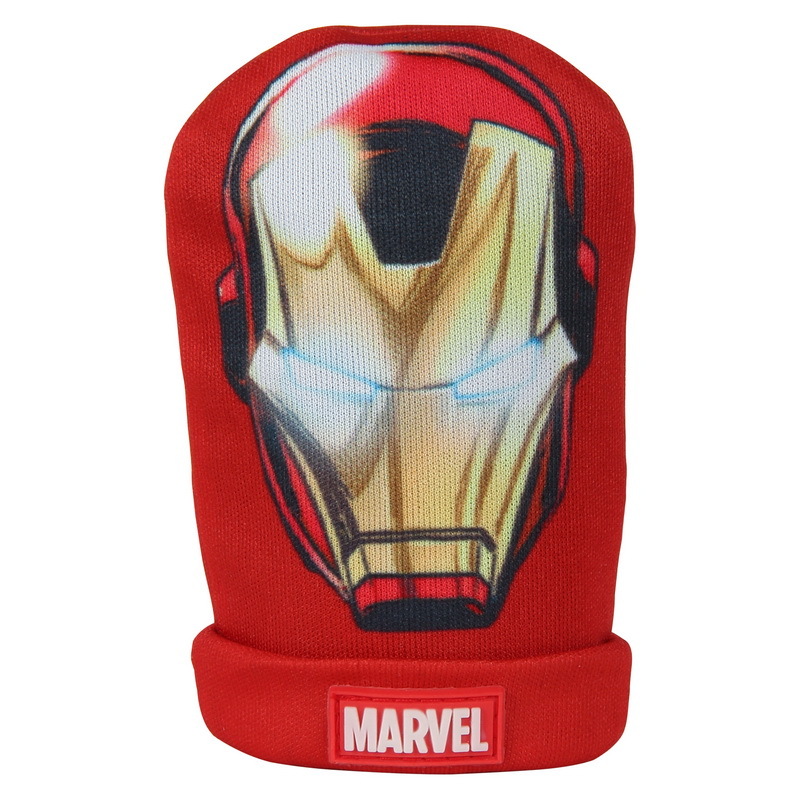 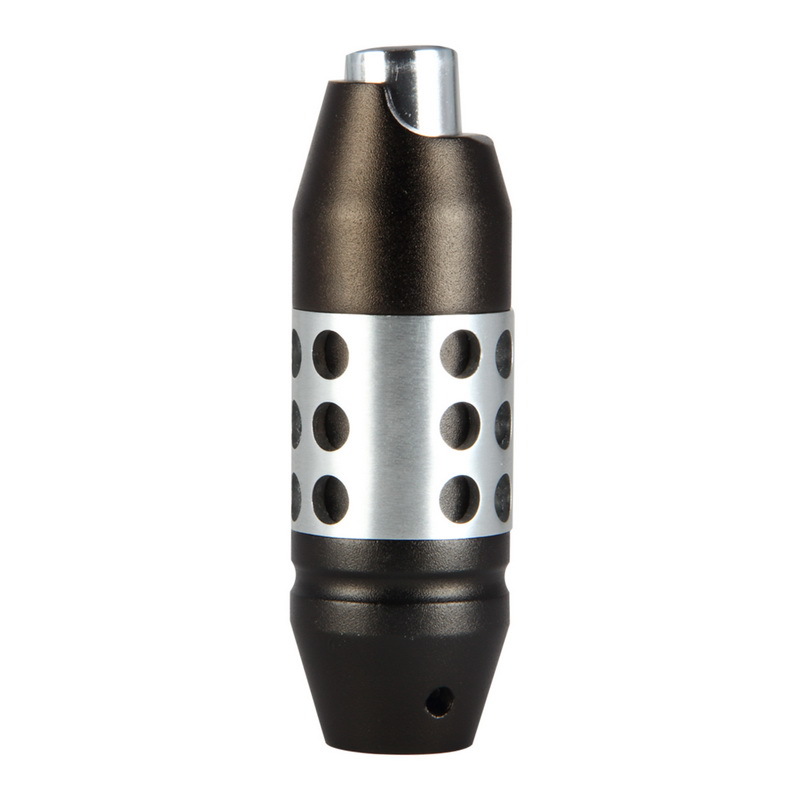 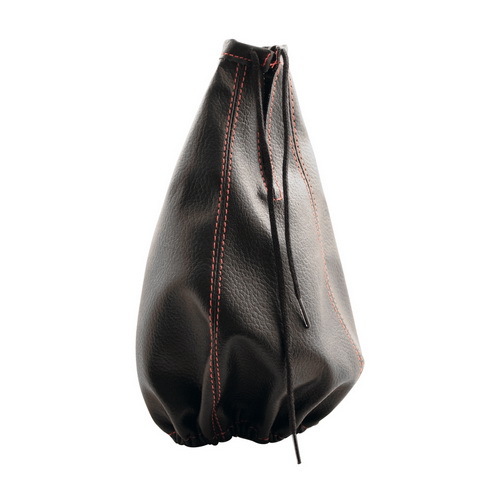 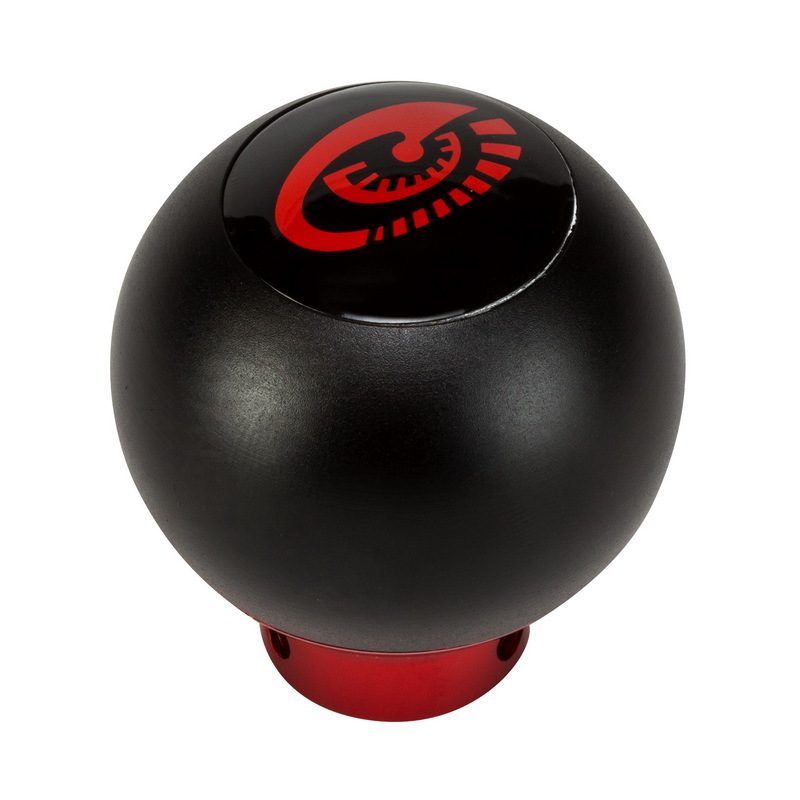 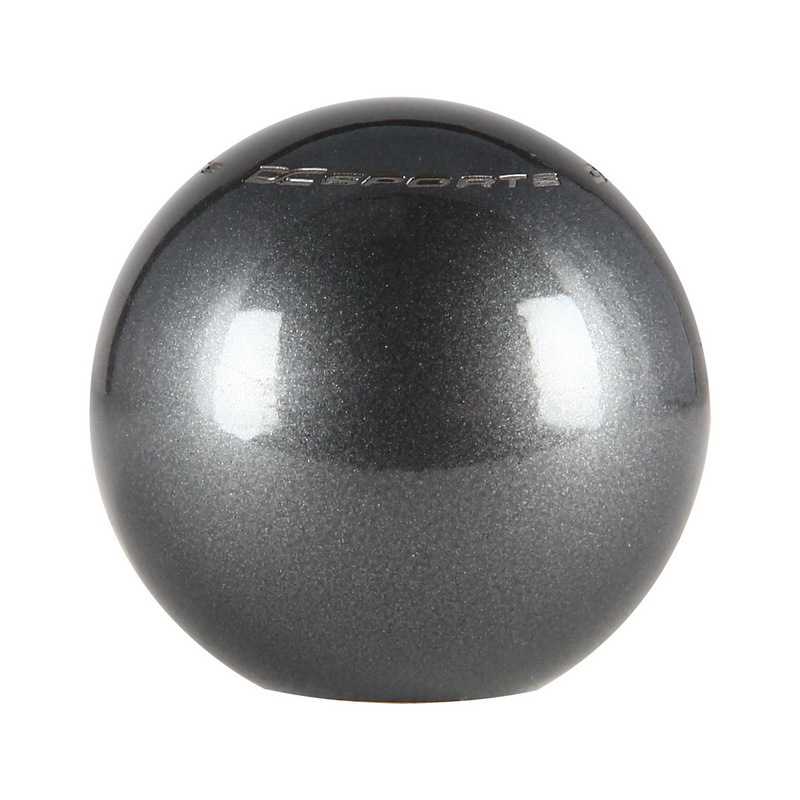 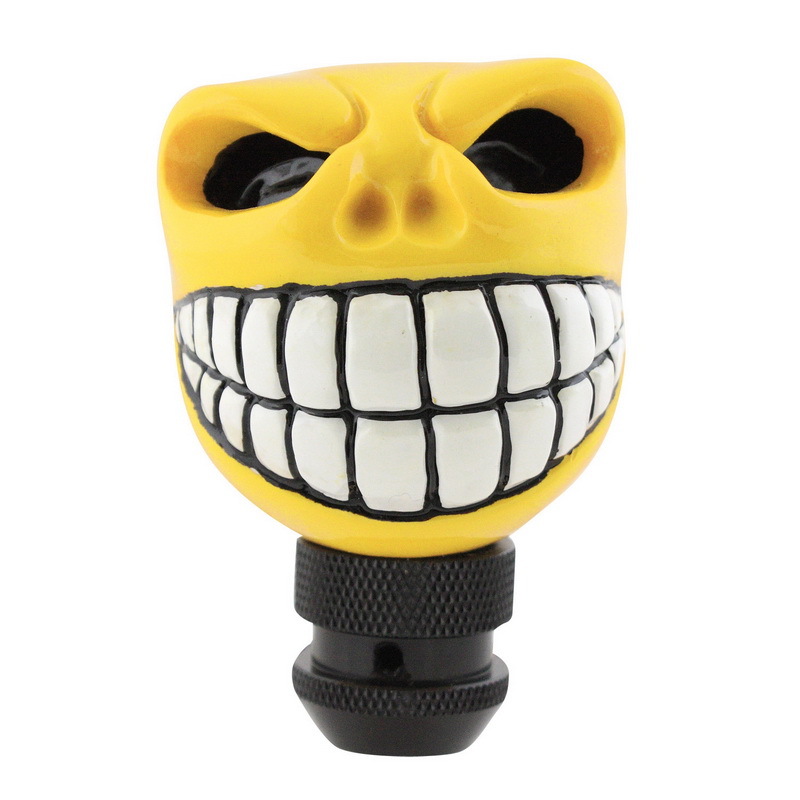 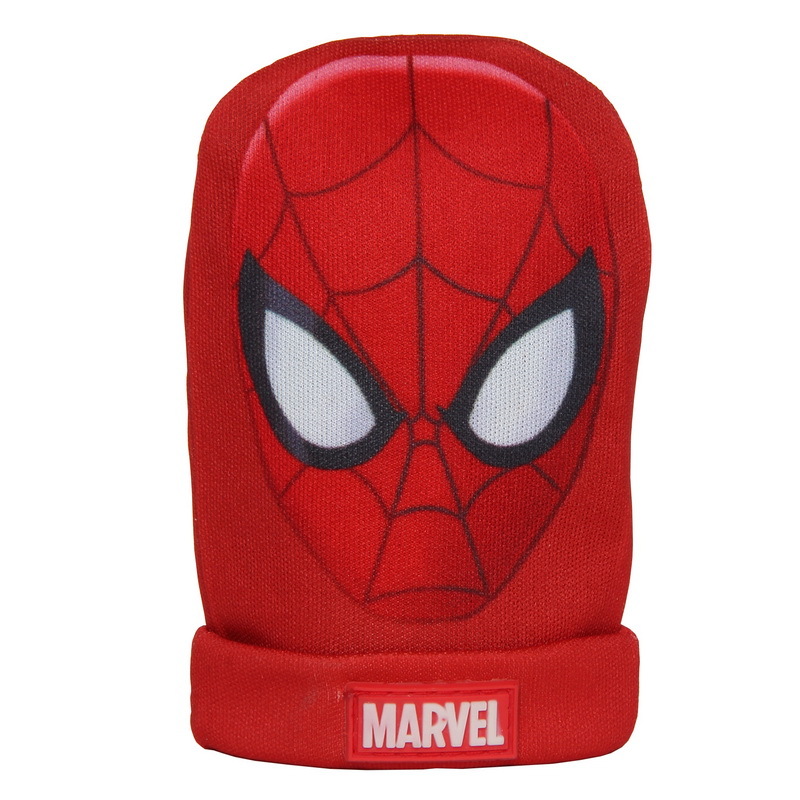 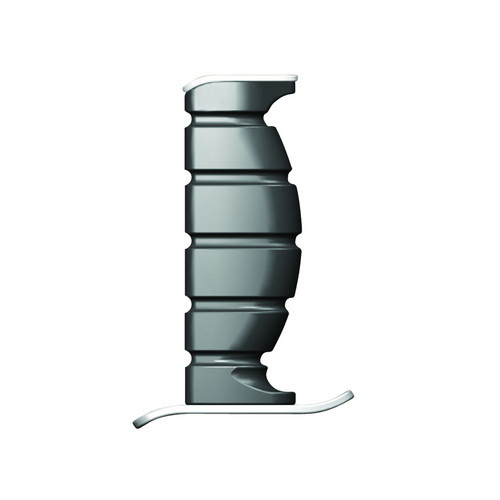 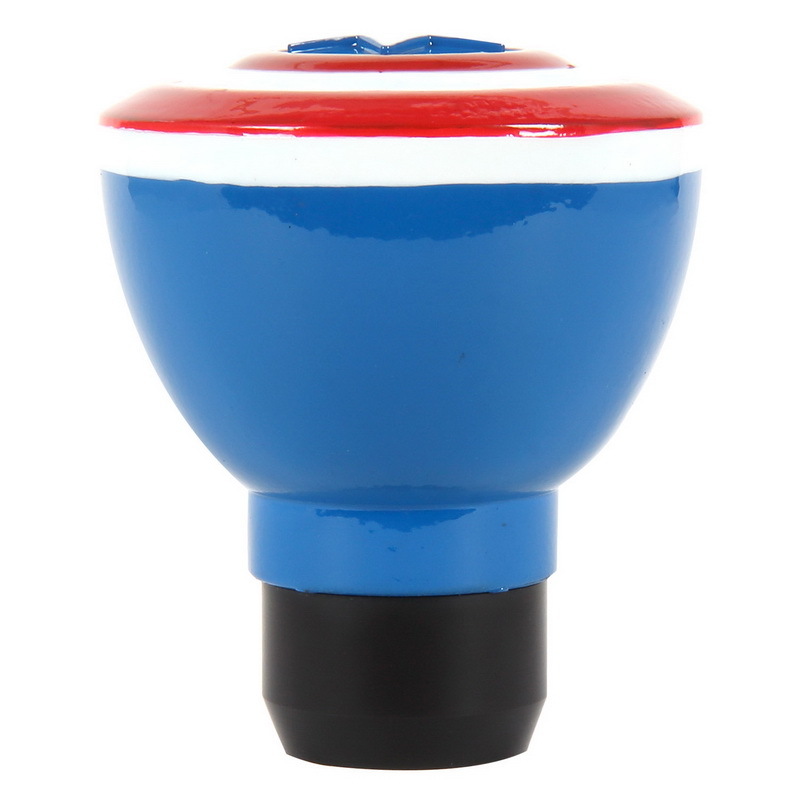 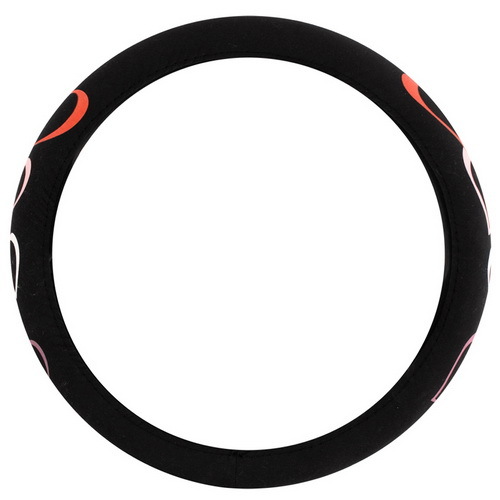 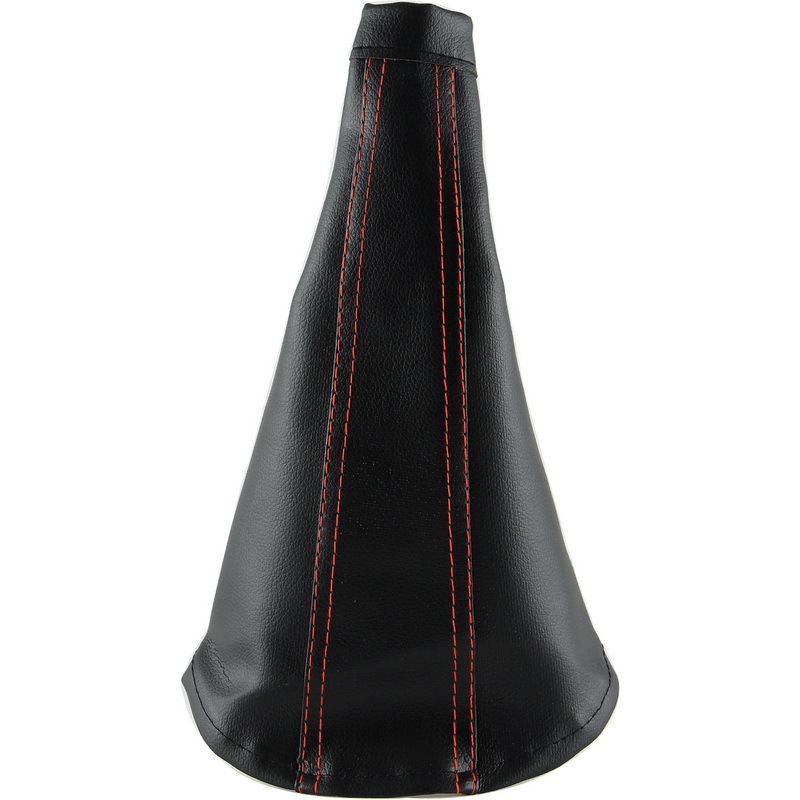 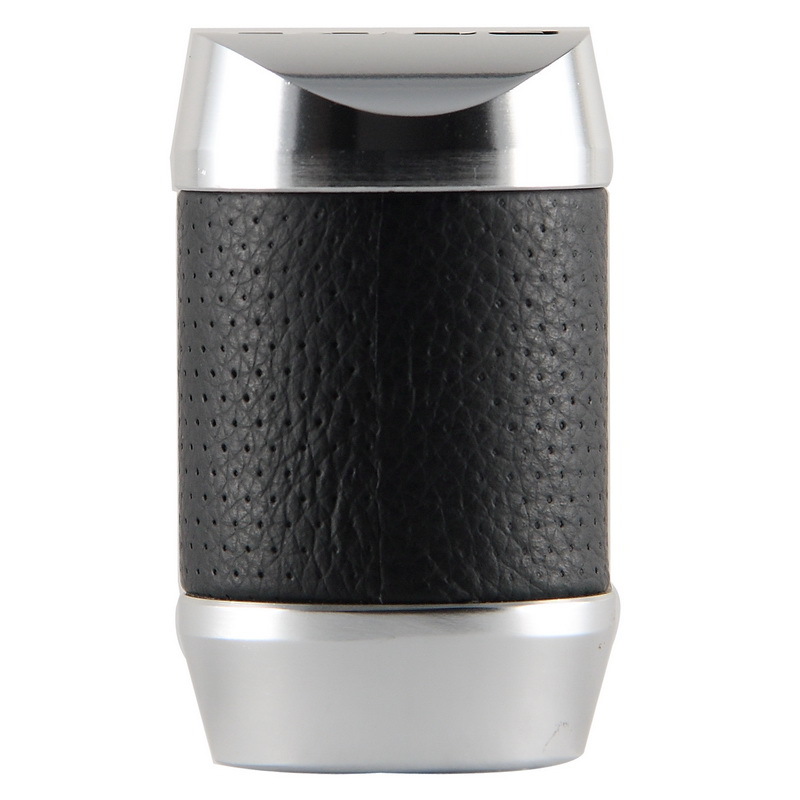 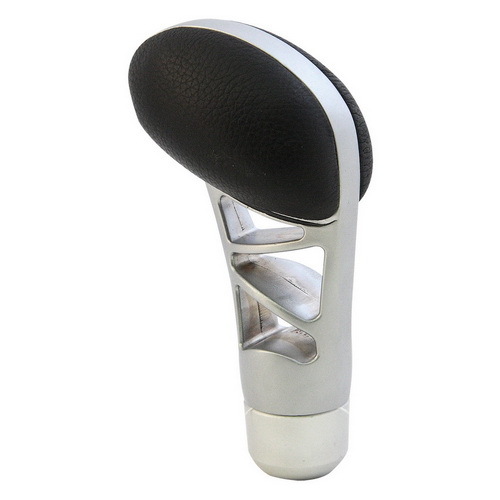 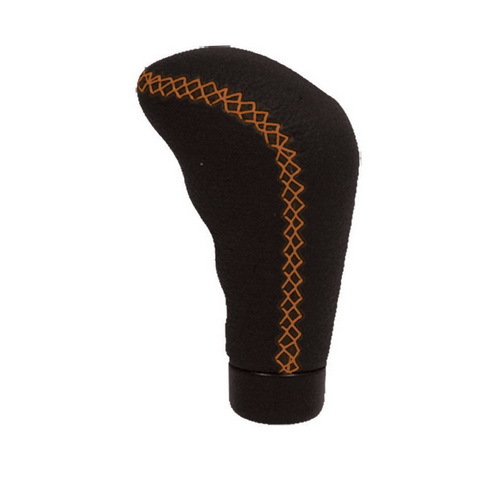 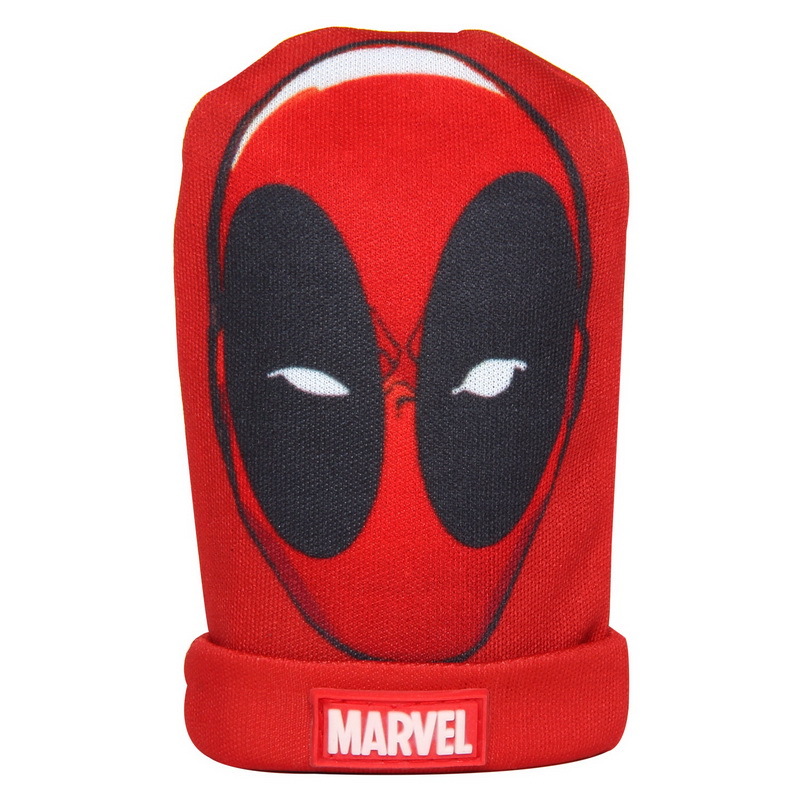 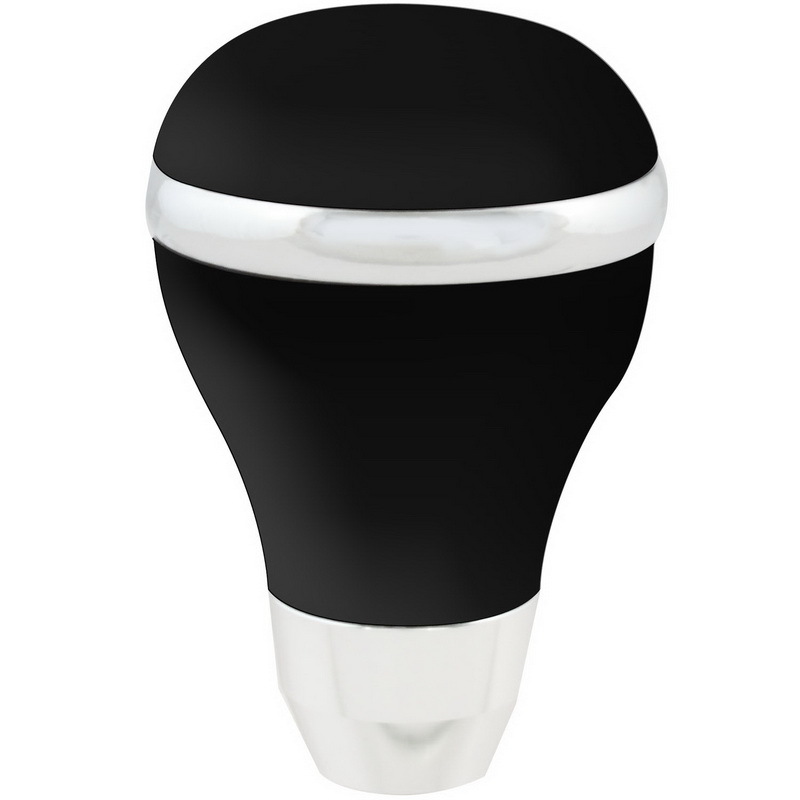 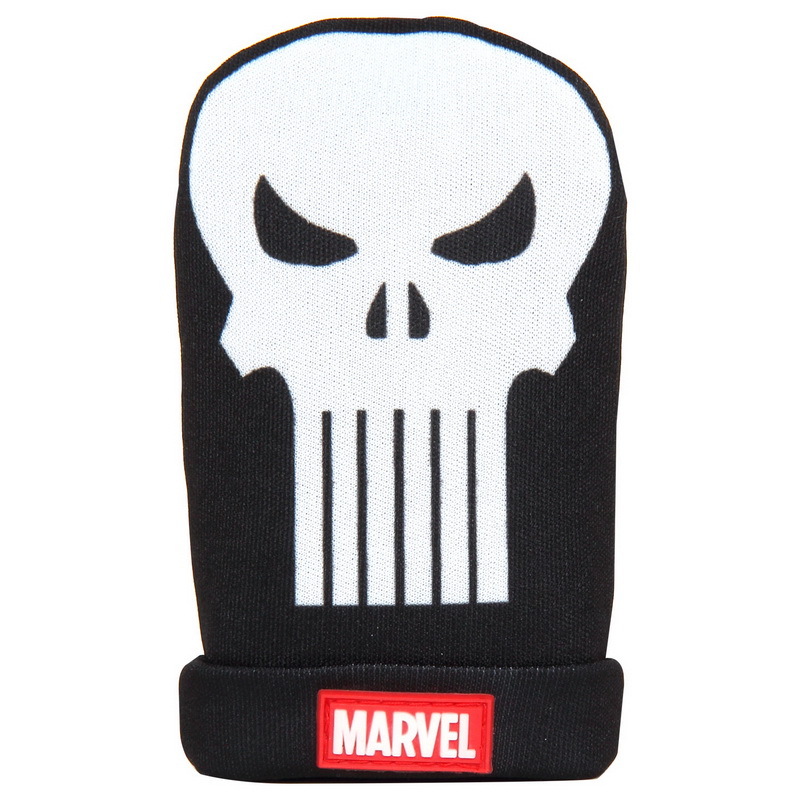 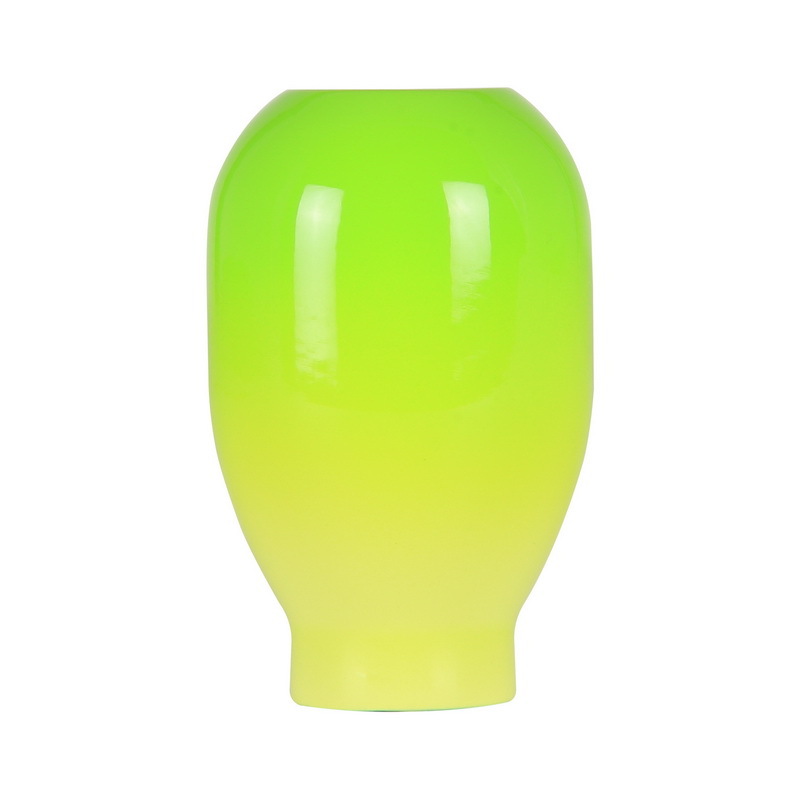 With different styles, you are sure to find the right shift knob for you. 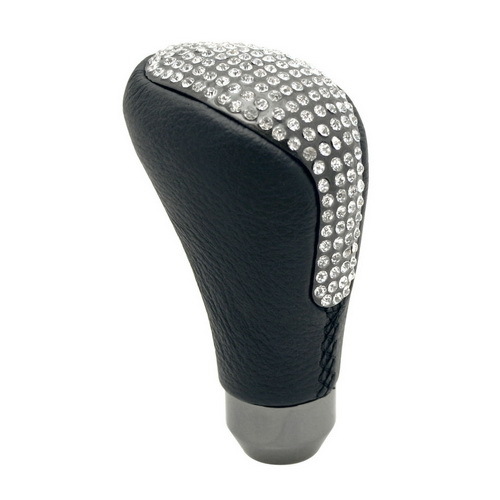 The key thing to look out for is that there is a difference between automatic and manual shift knobs. 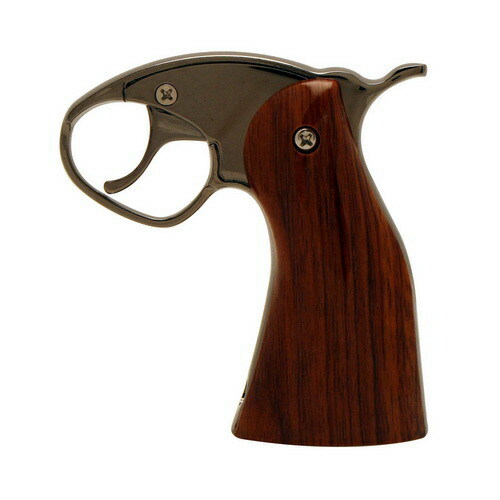 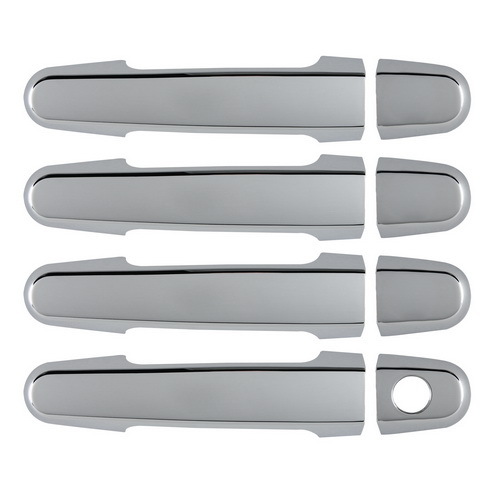 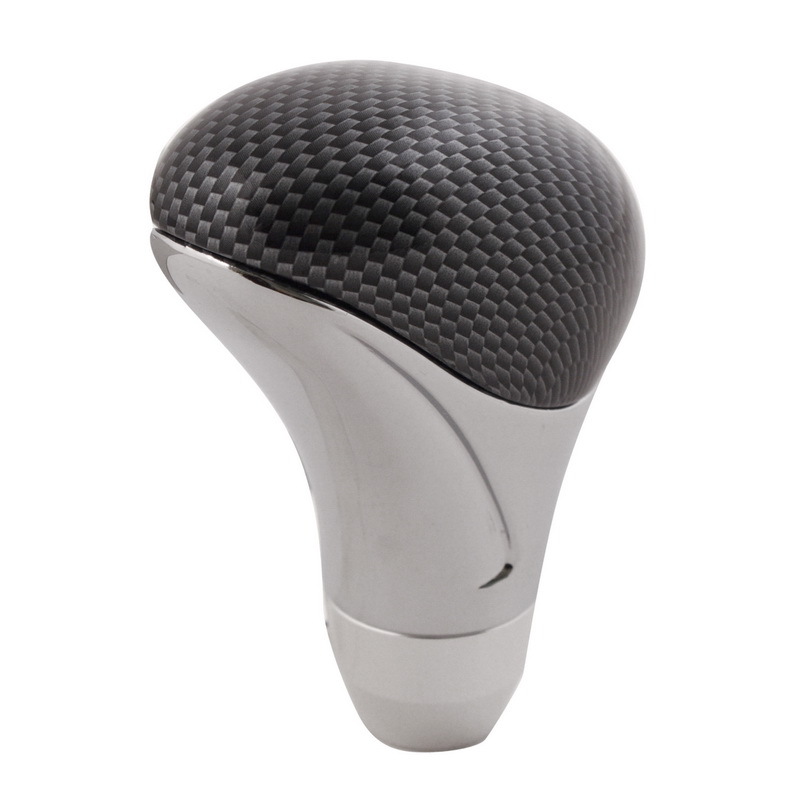 Some shift knobs are car specific and will thread onto your factory shift lever. 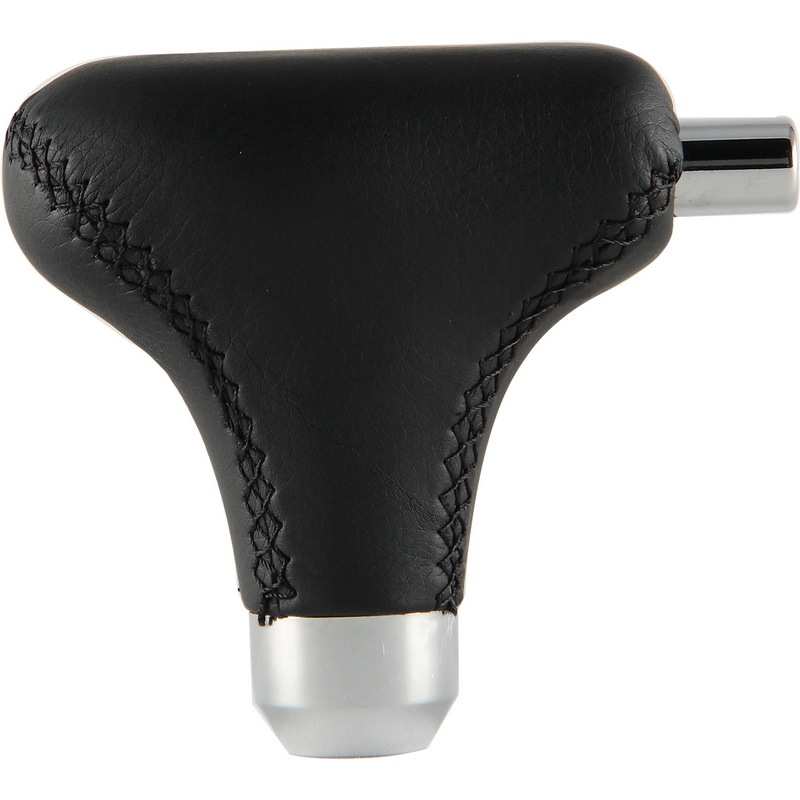 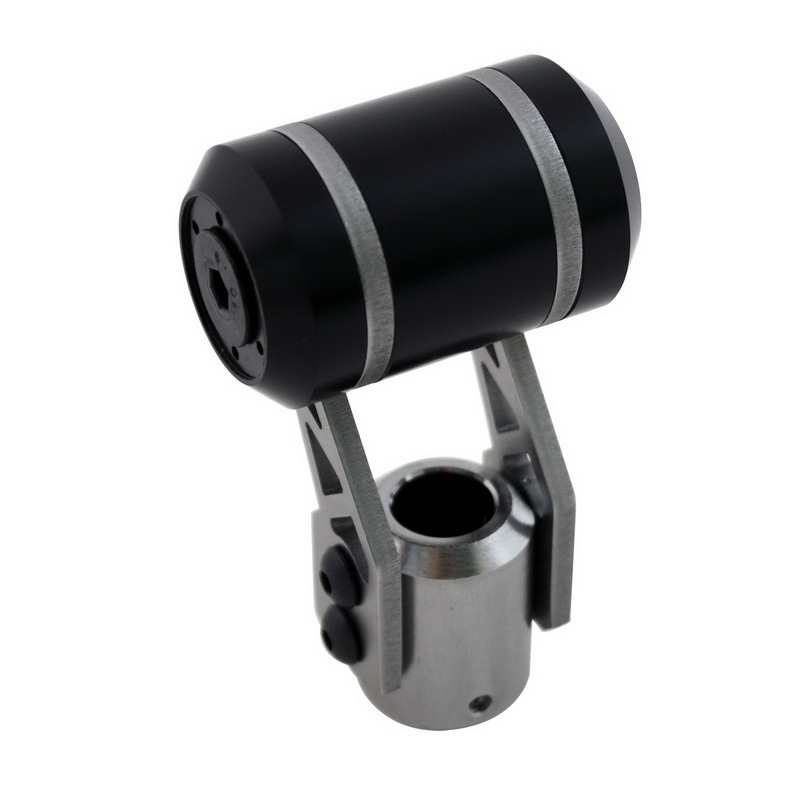 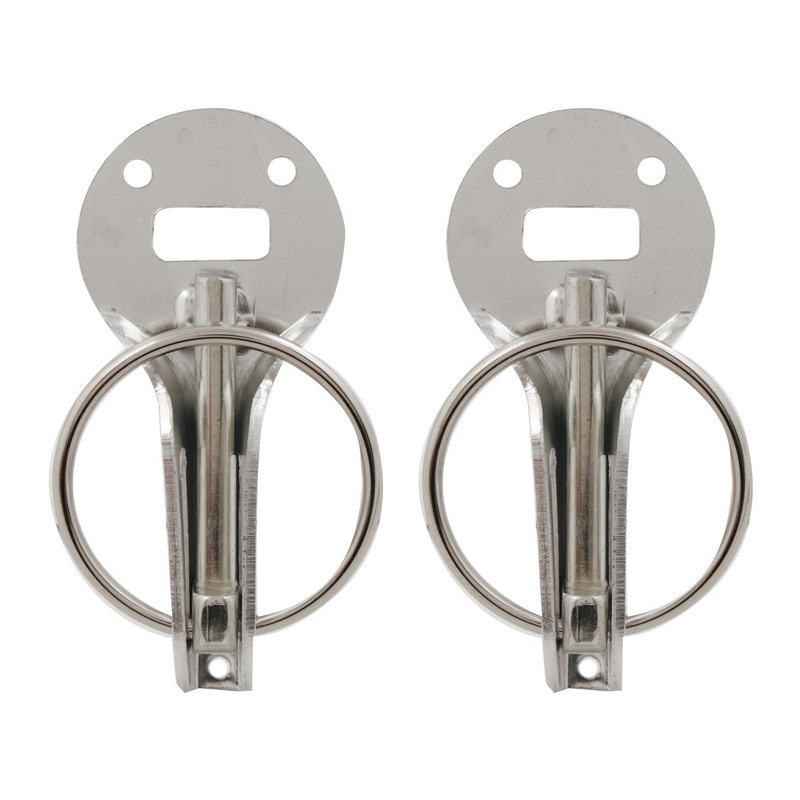 Fits shifter stems from 5/16in. 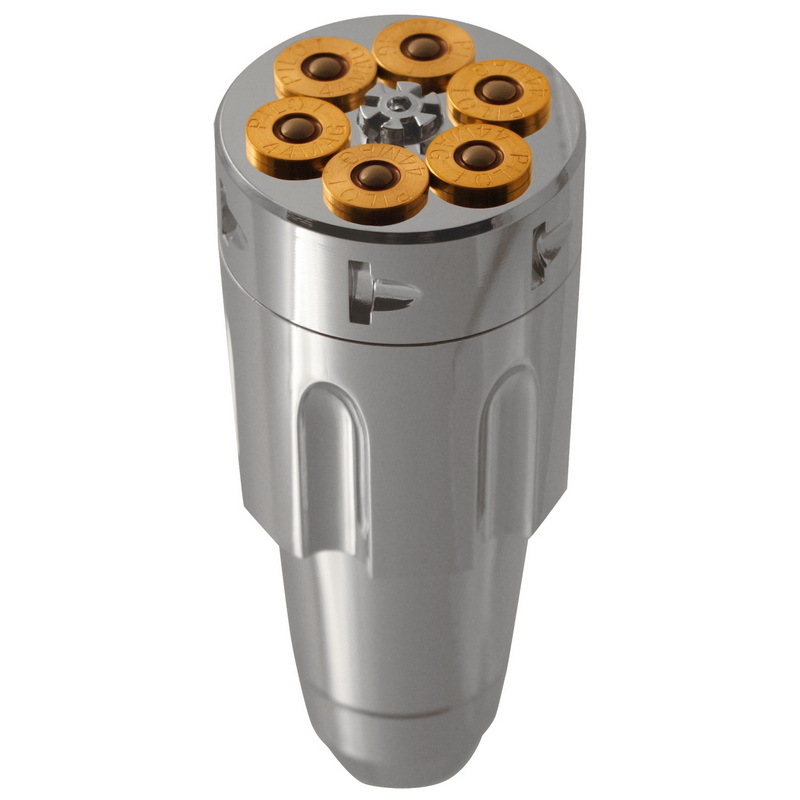 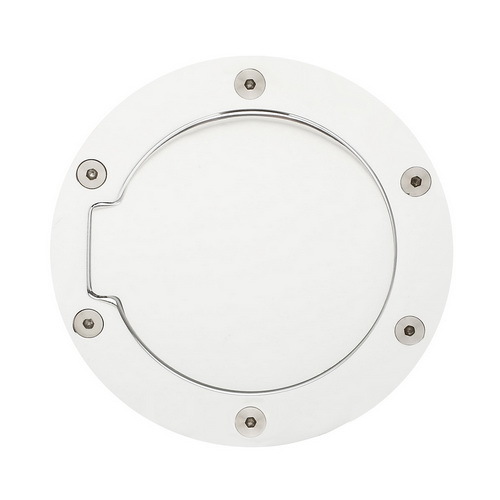 To 9/16in.